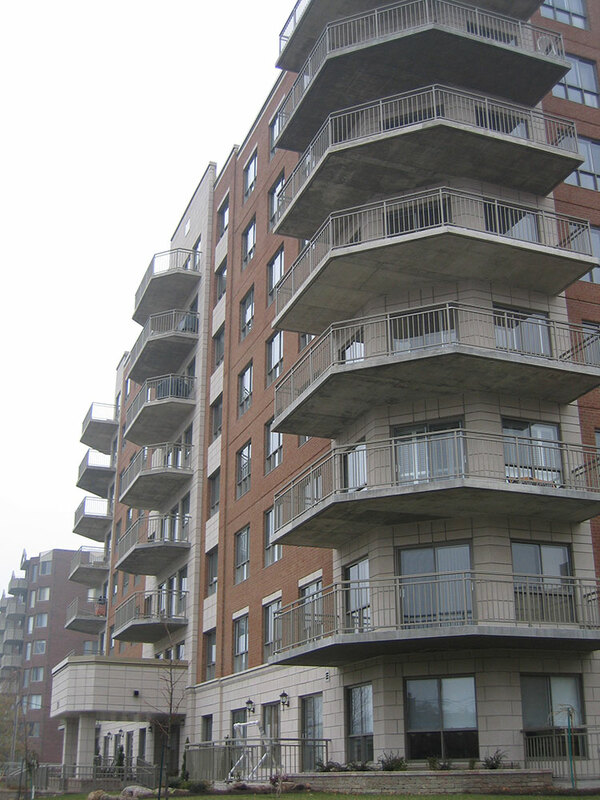 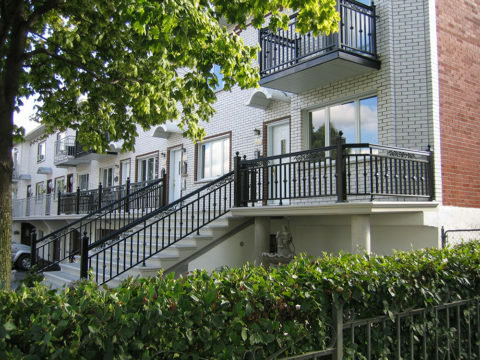 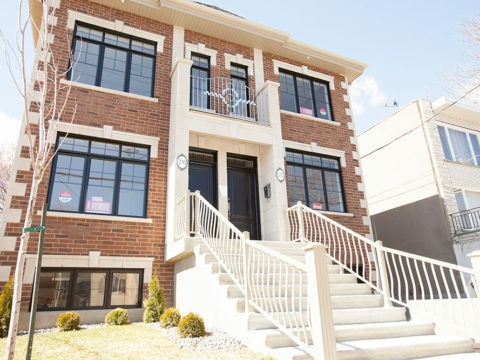 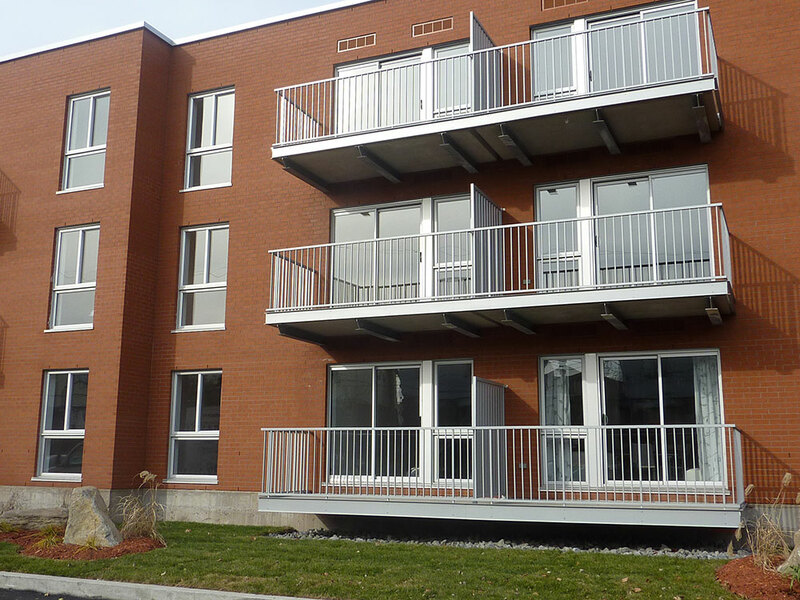 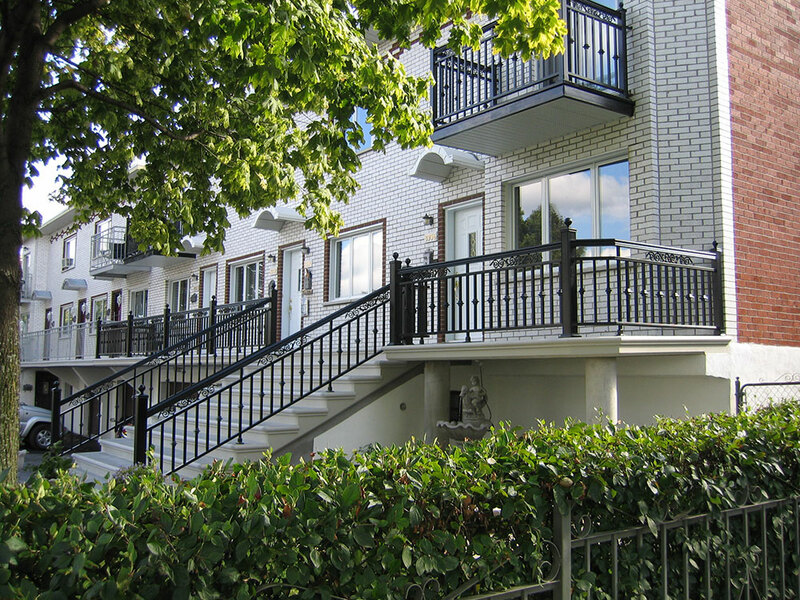 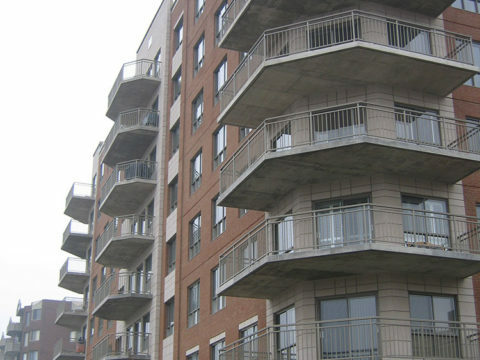 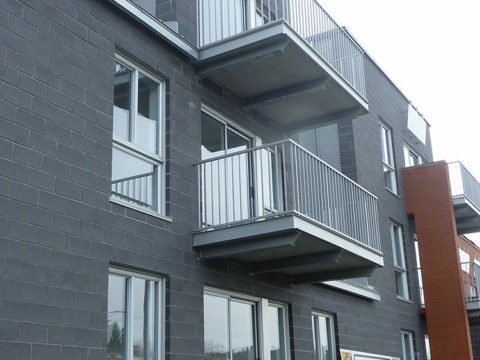 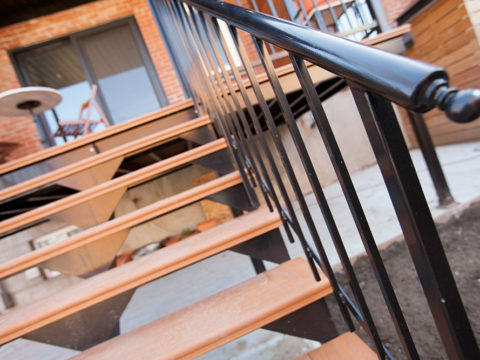 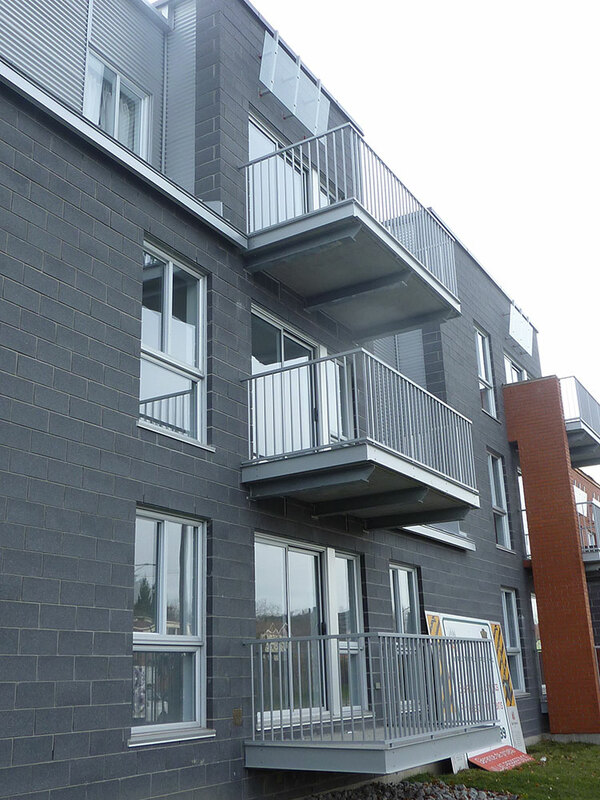 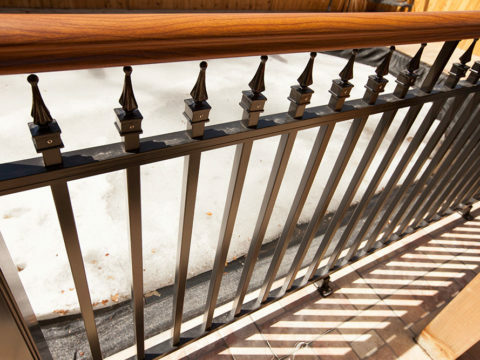 Mondi railings are durable and maintenance free, making them ideal for residential and commercial use. 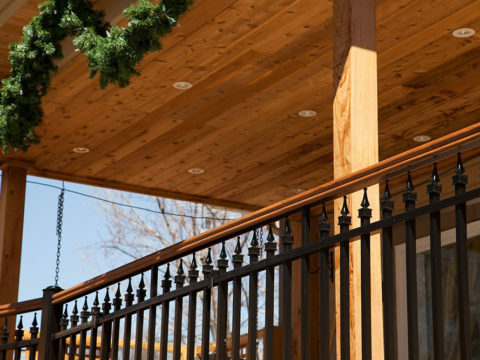 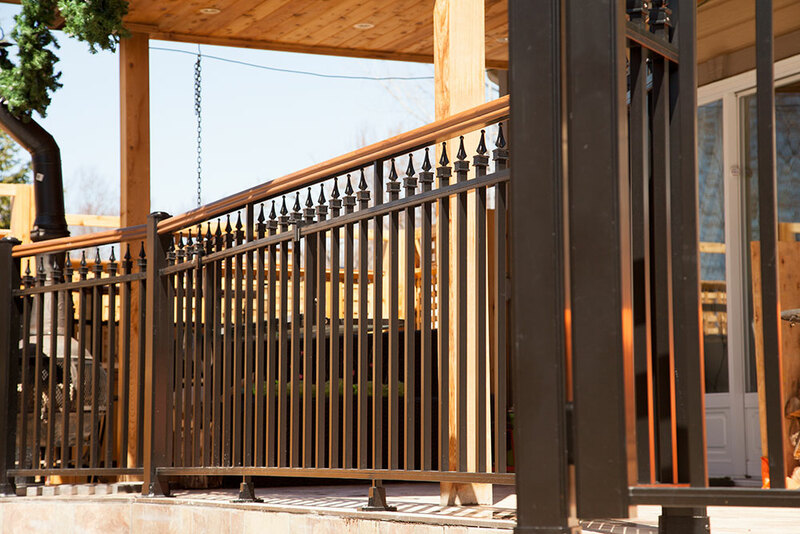 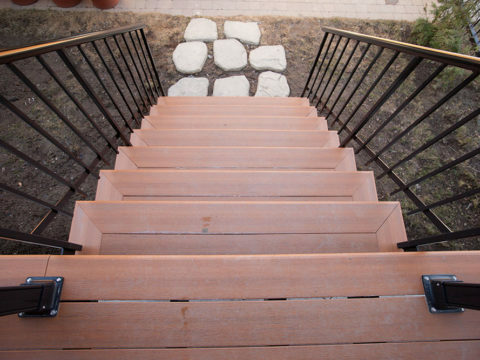 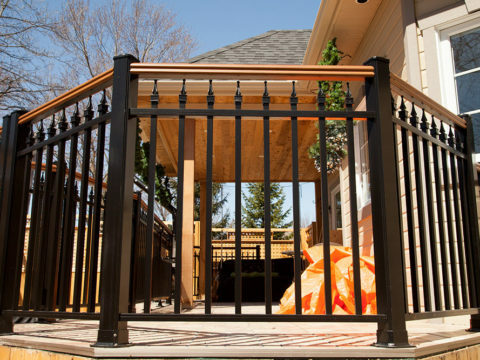 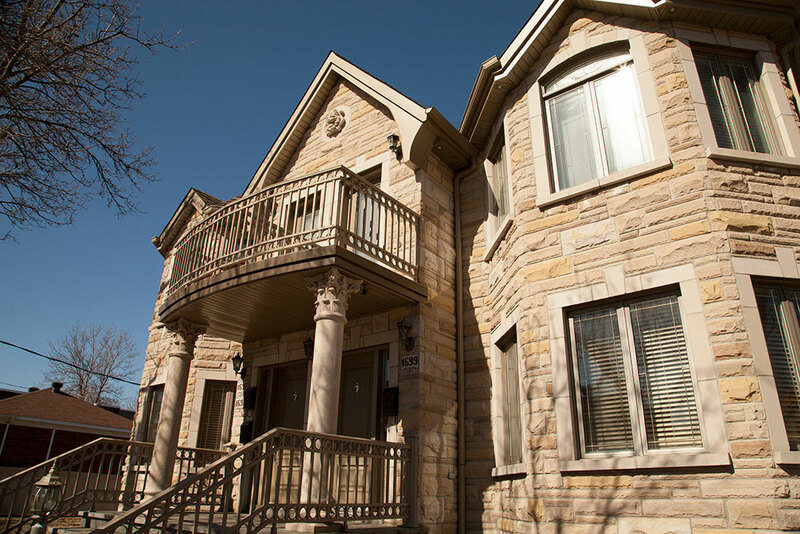 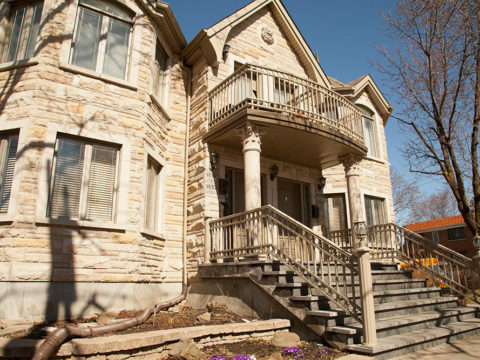 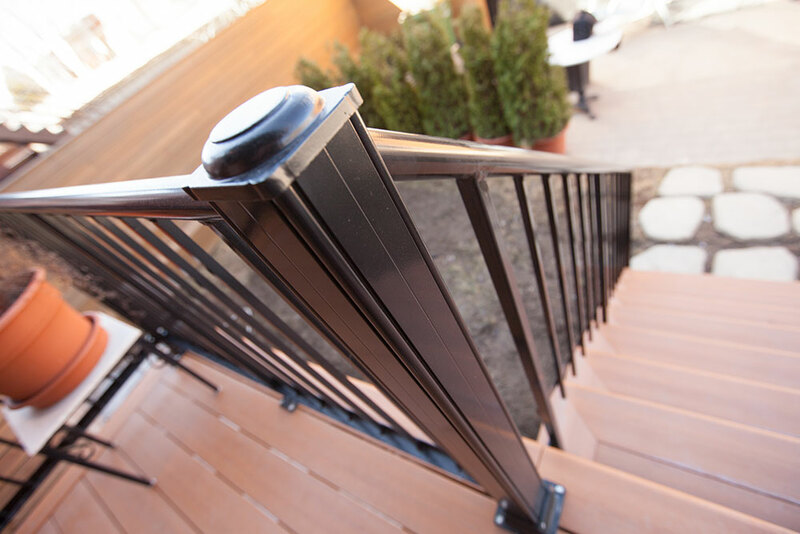 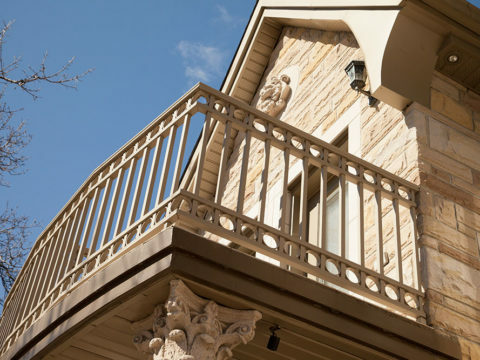 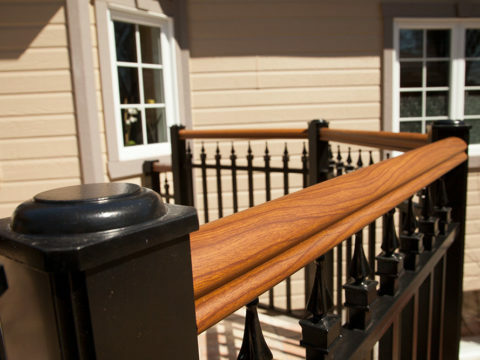 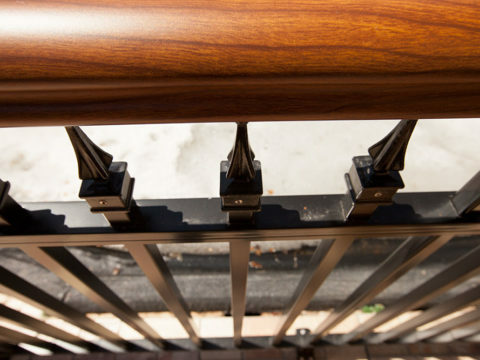 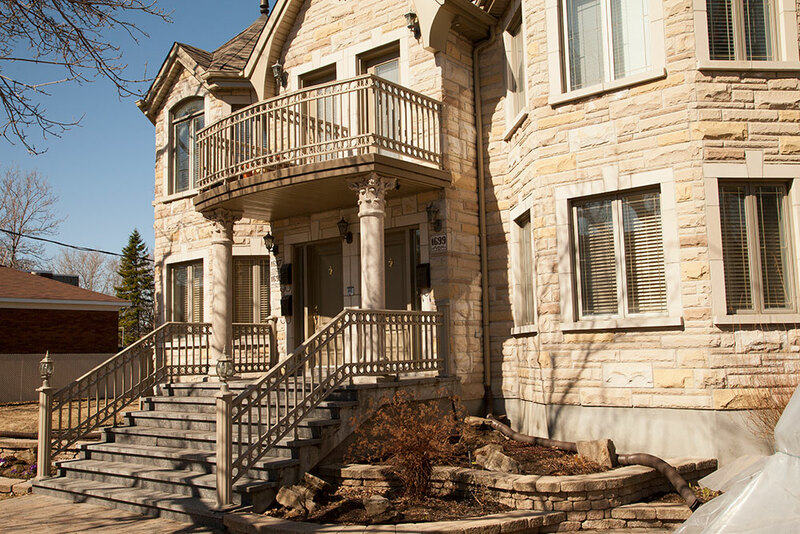 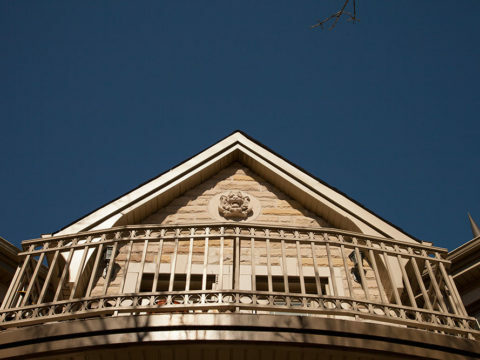 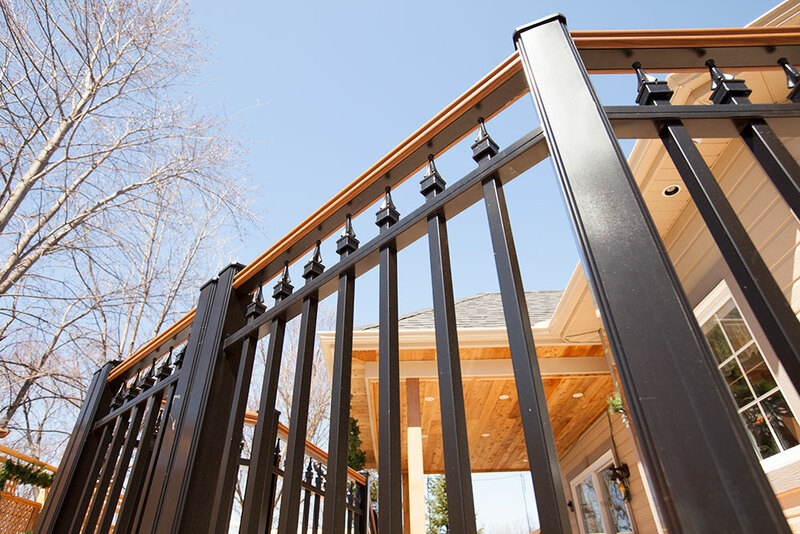 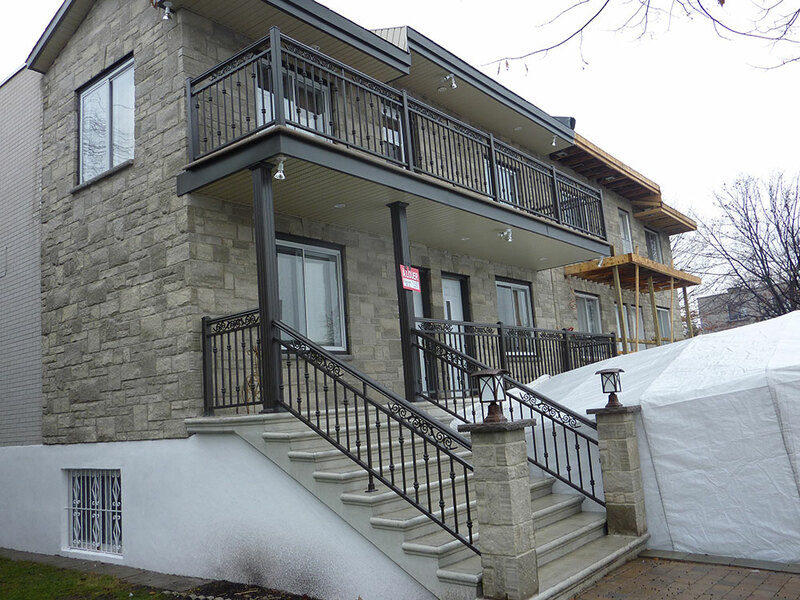 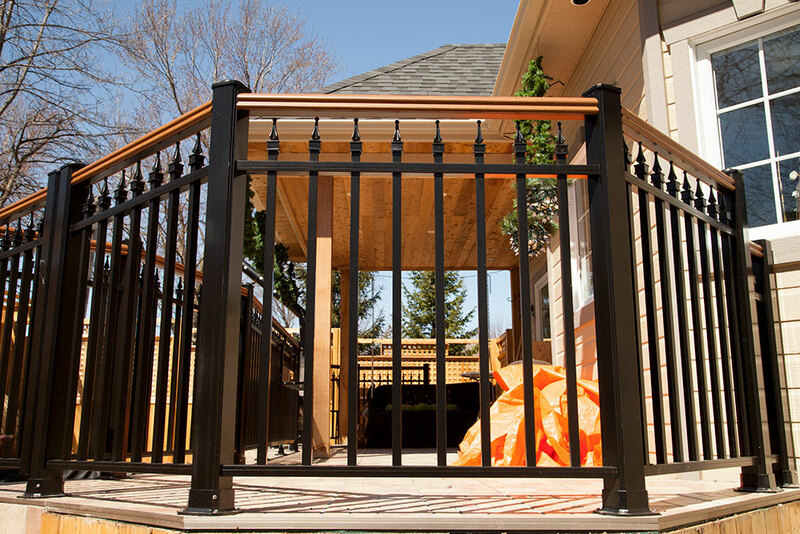 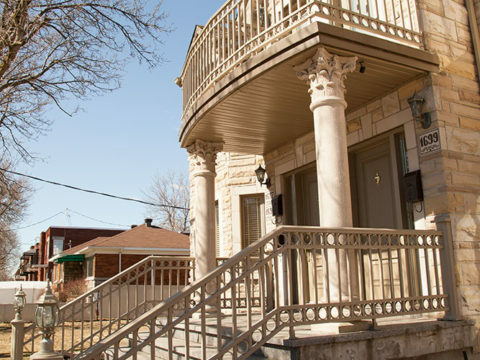 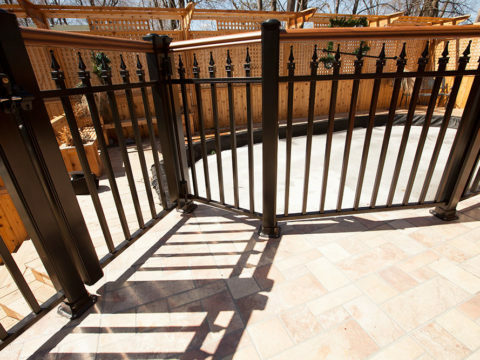 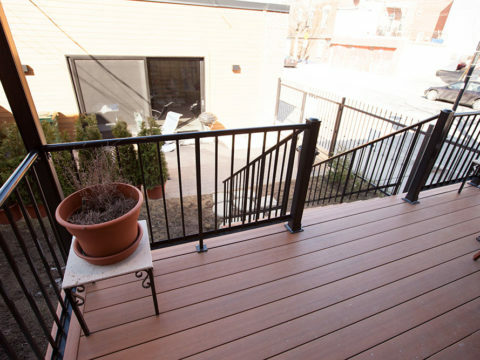 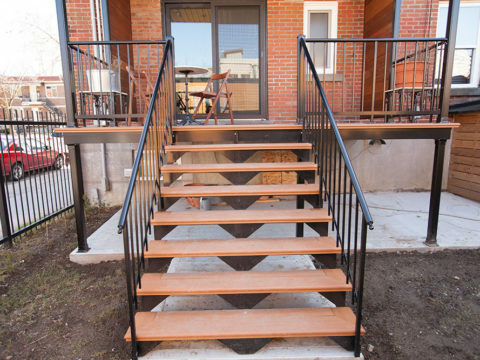 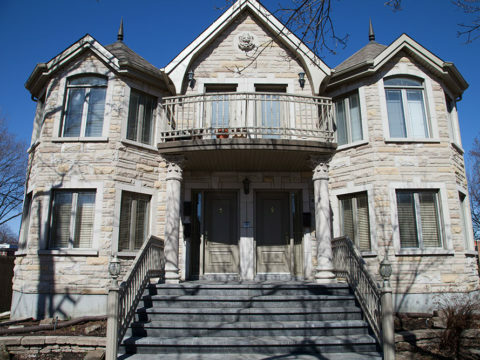 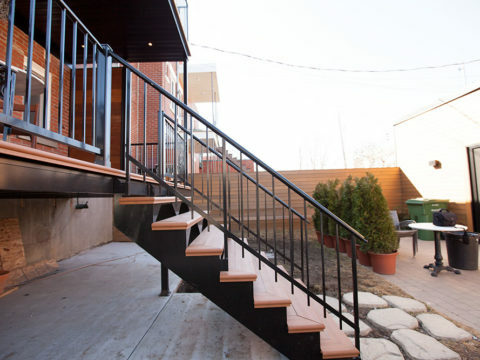 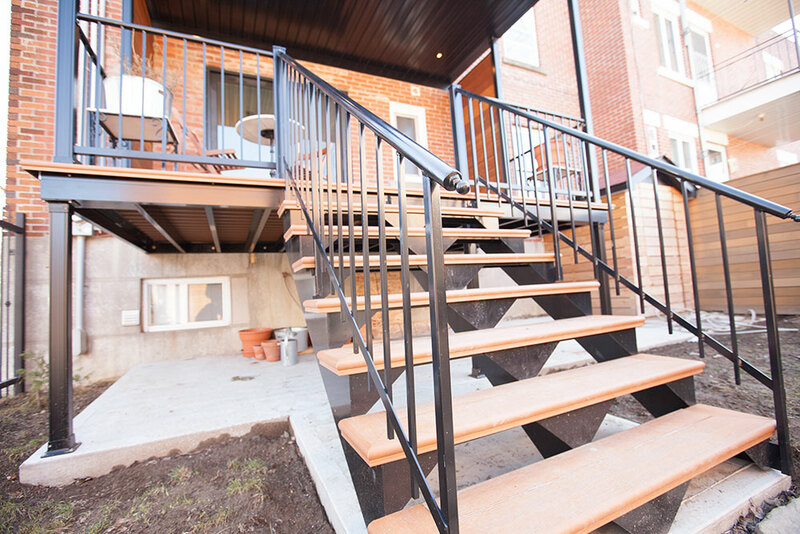 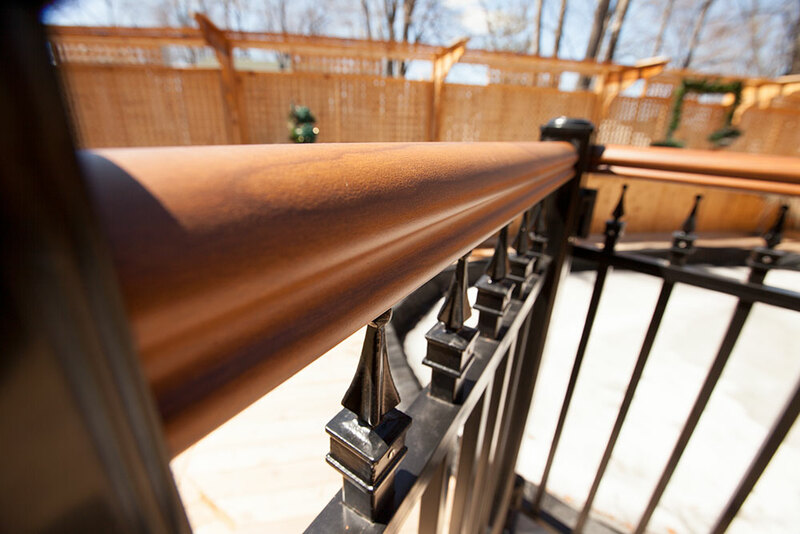 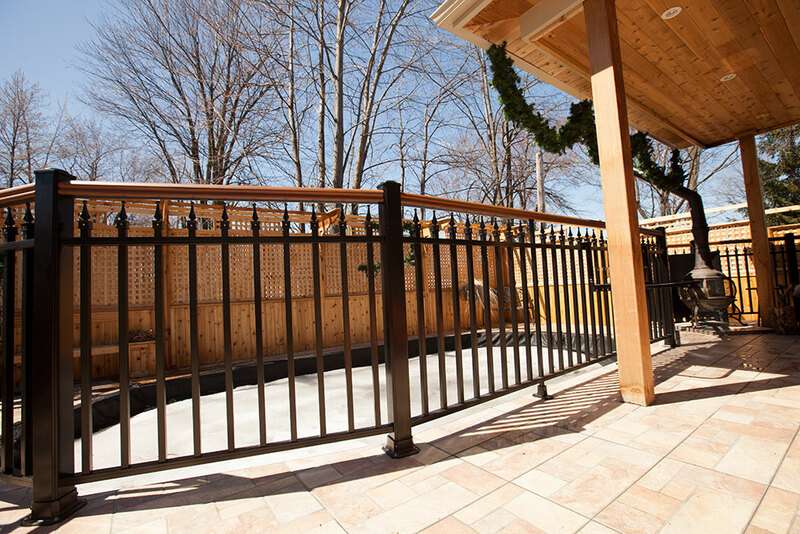 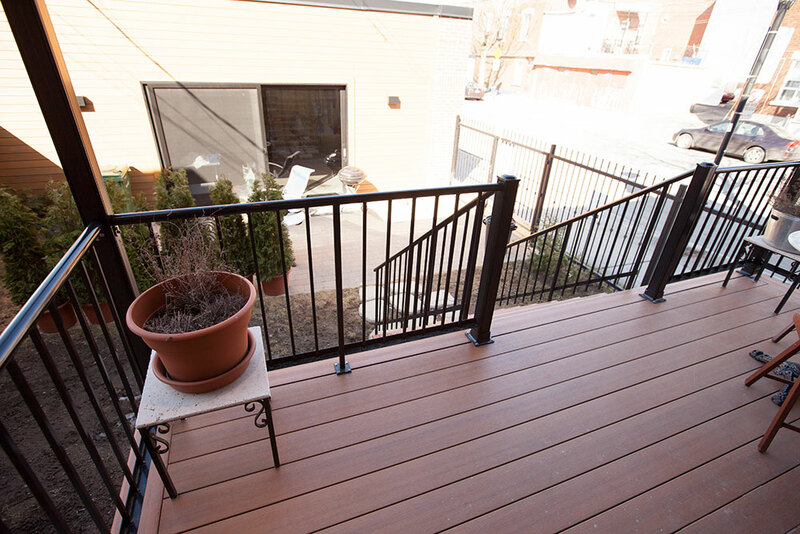 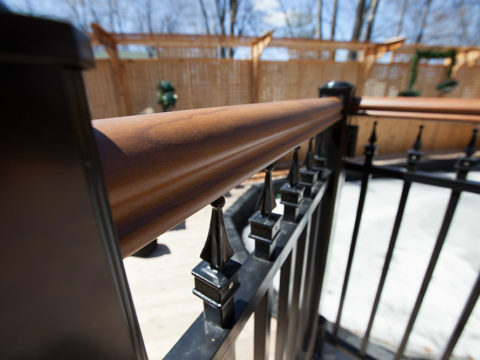 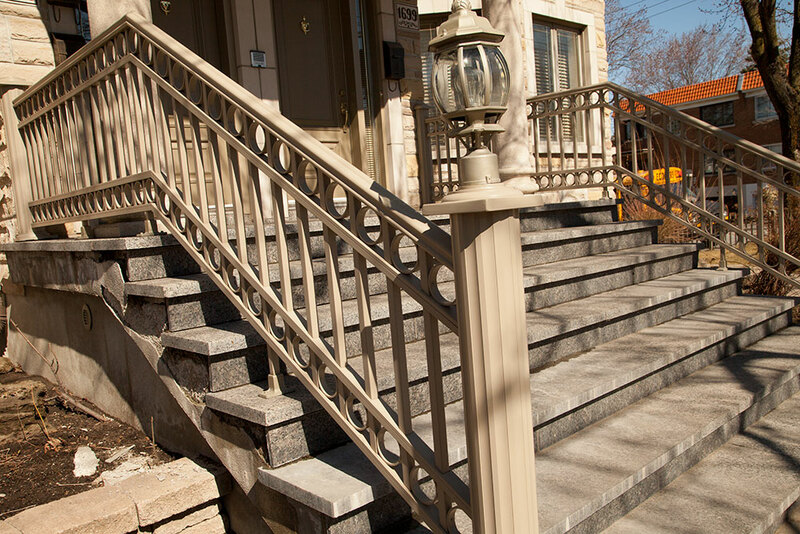 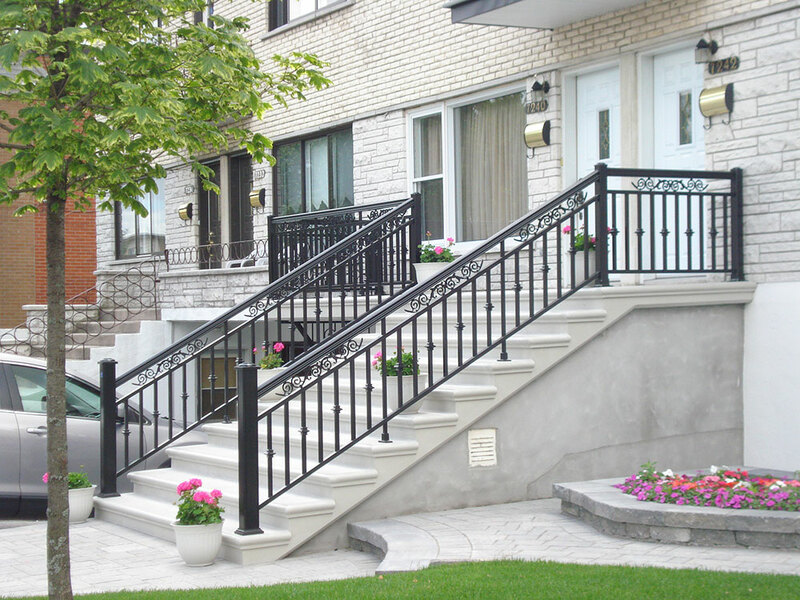 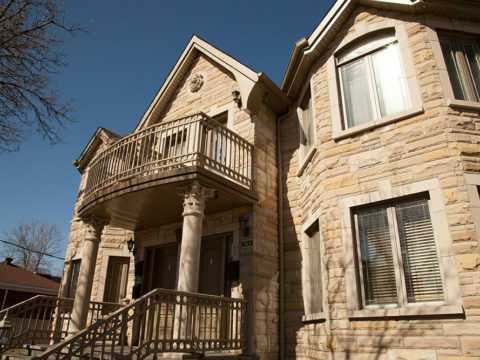 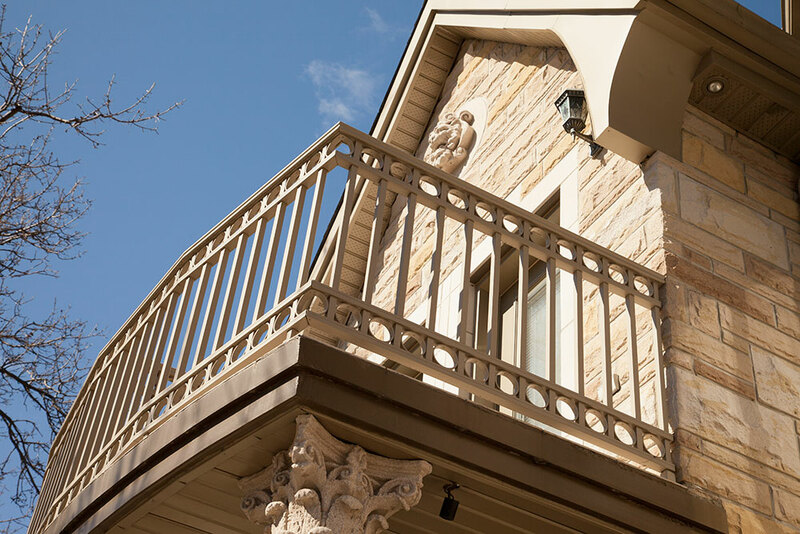 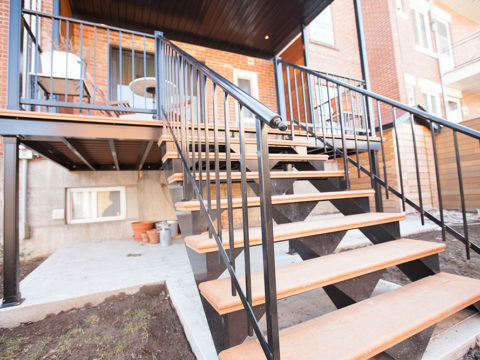 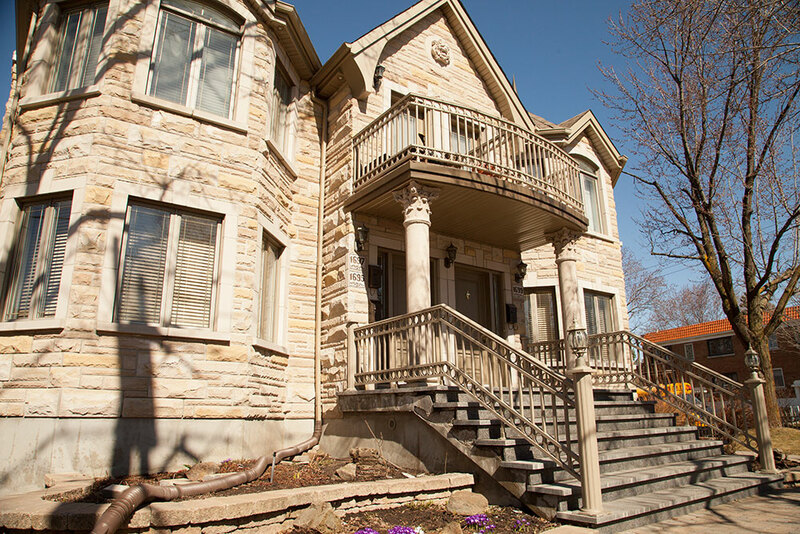 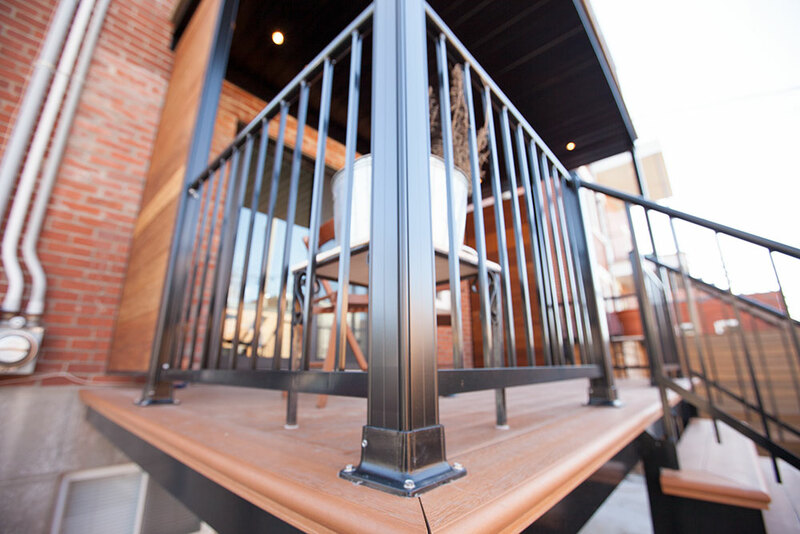 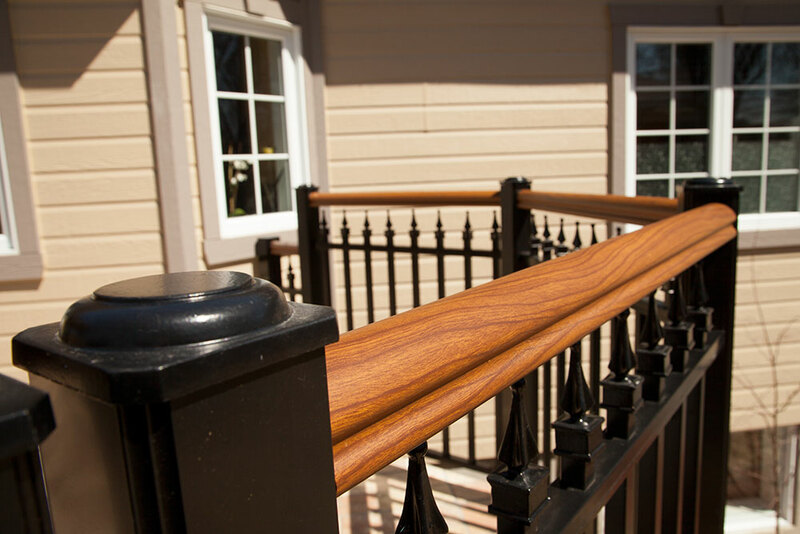 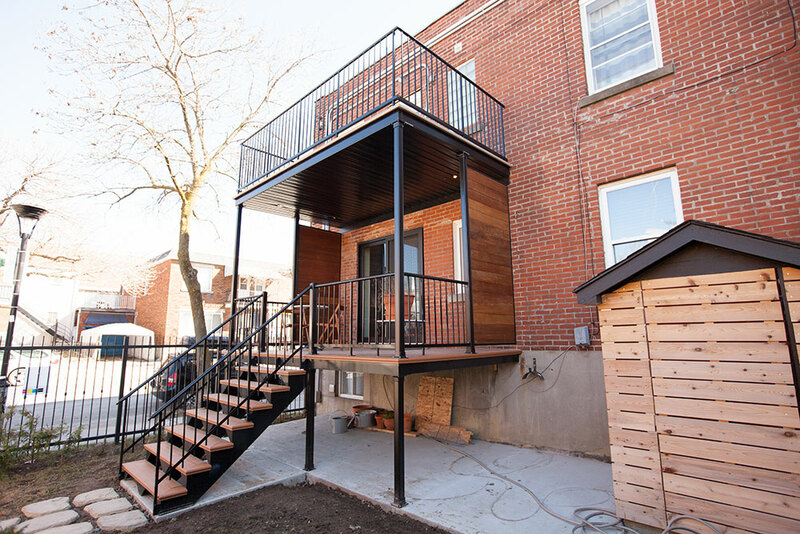 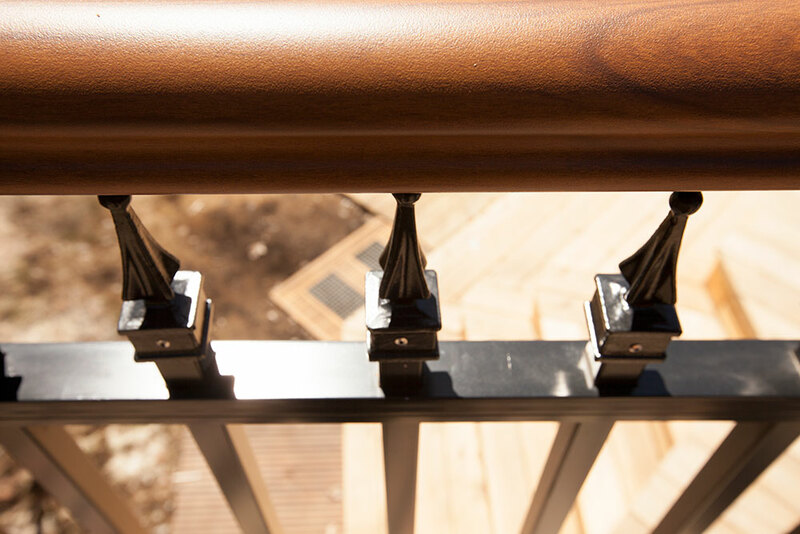 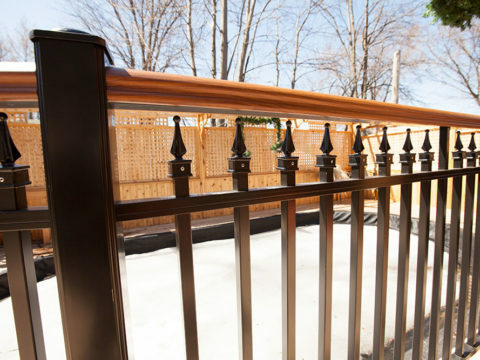 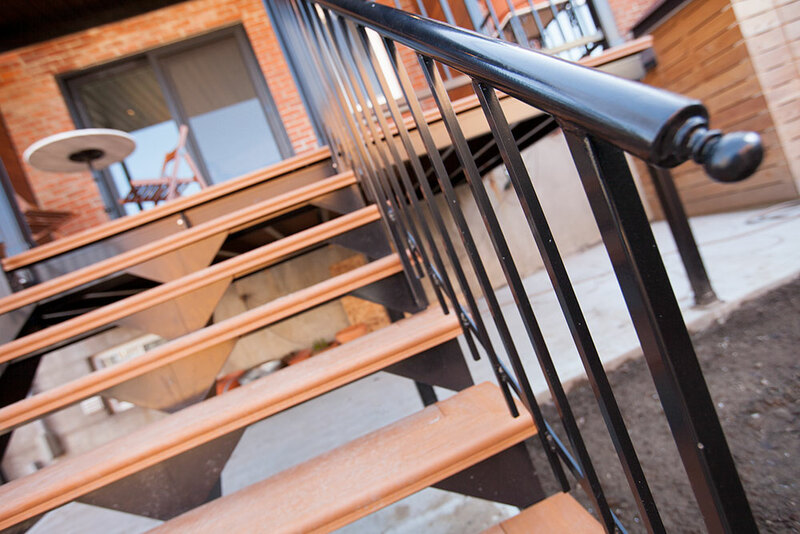 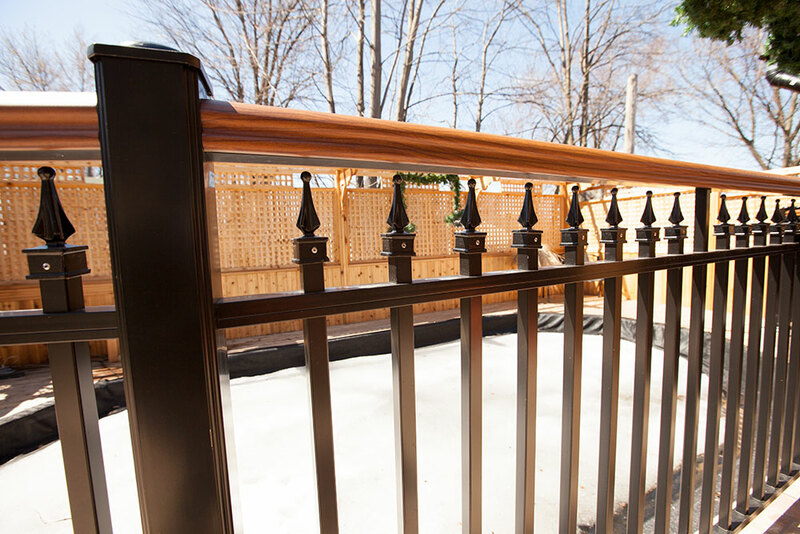 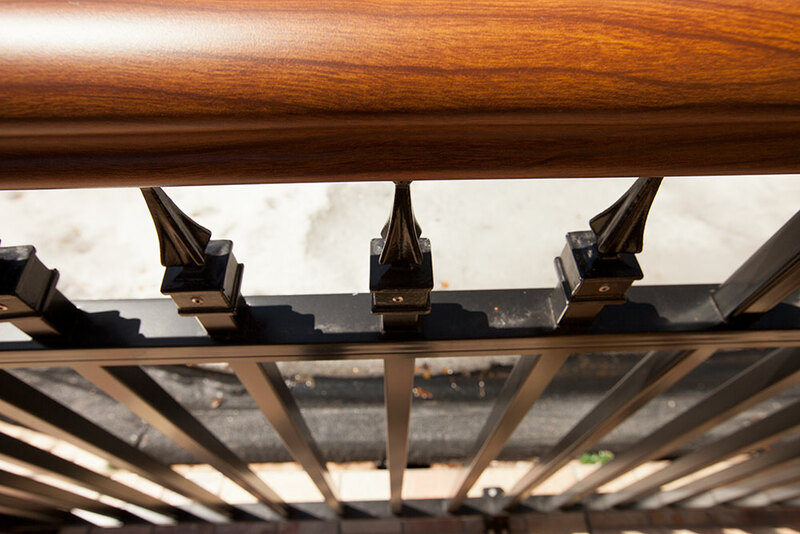 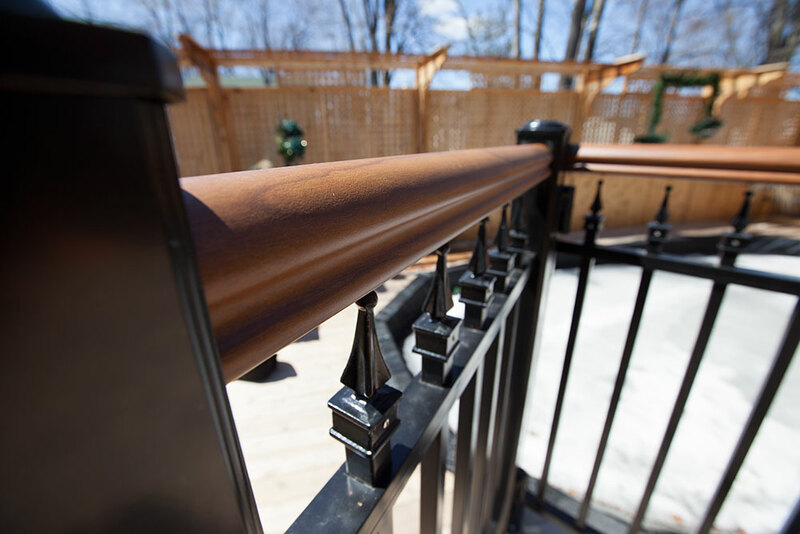 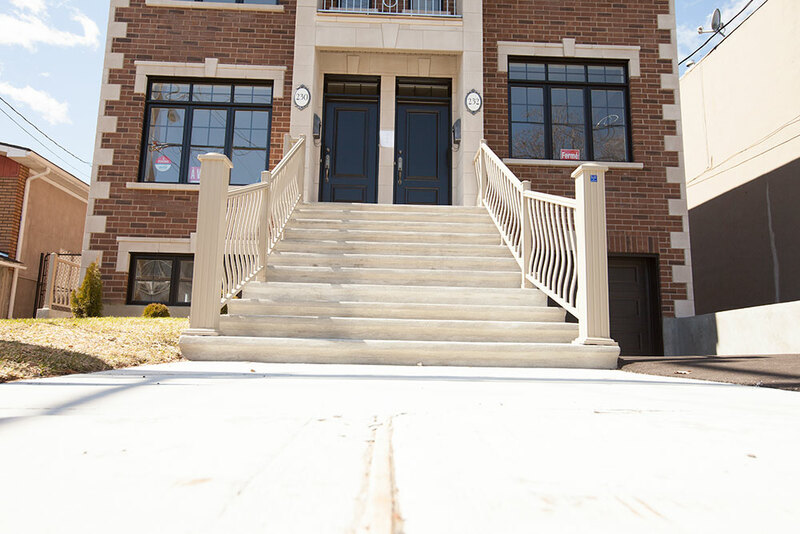 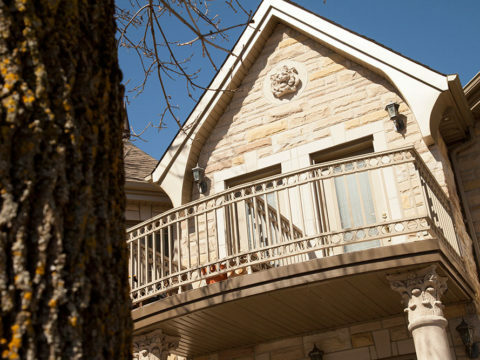 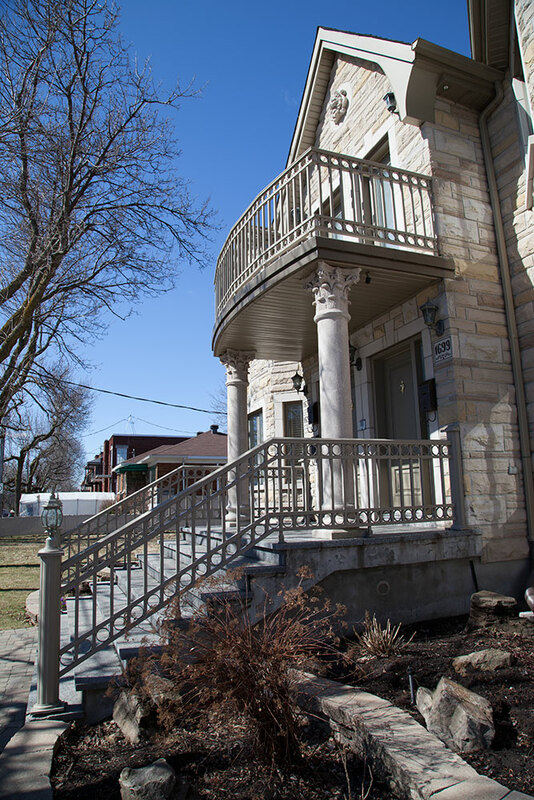 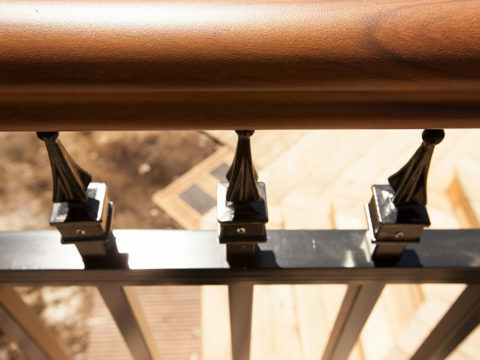 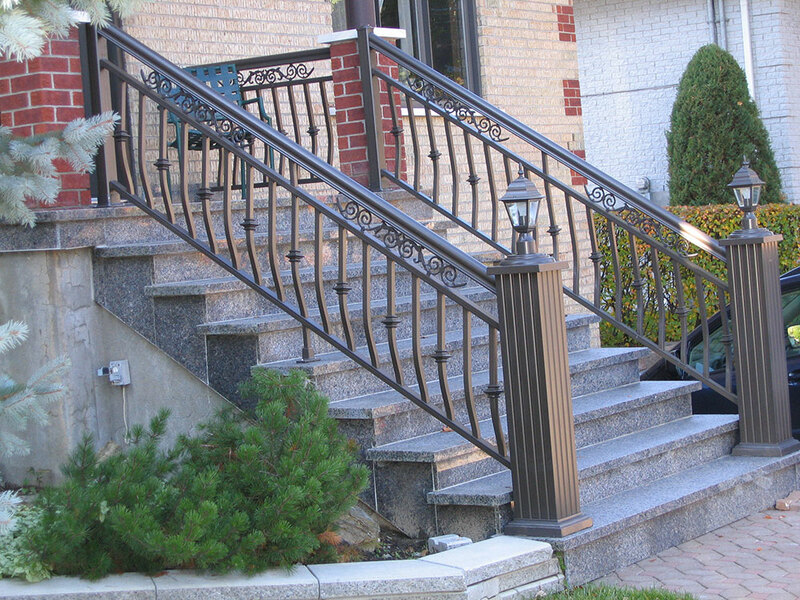 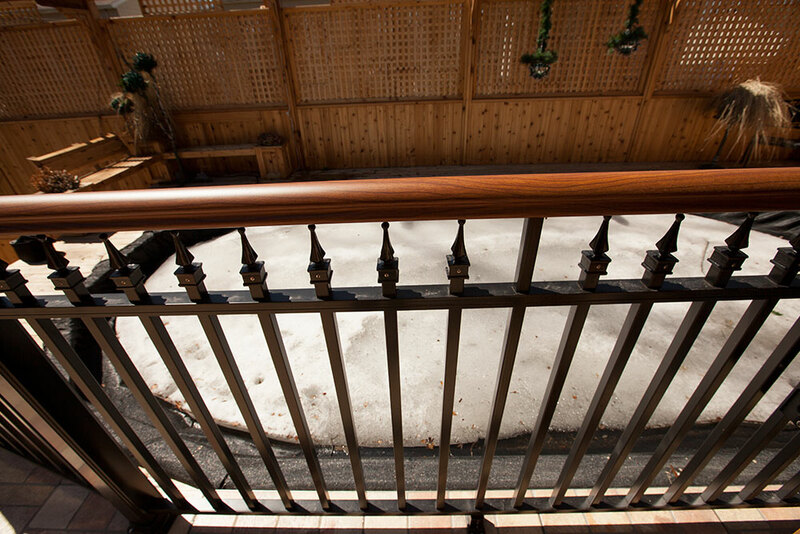 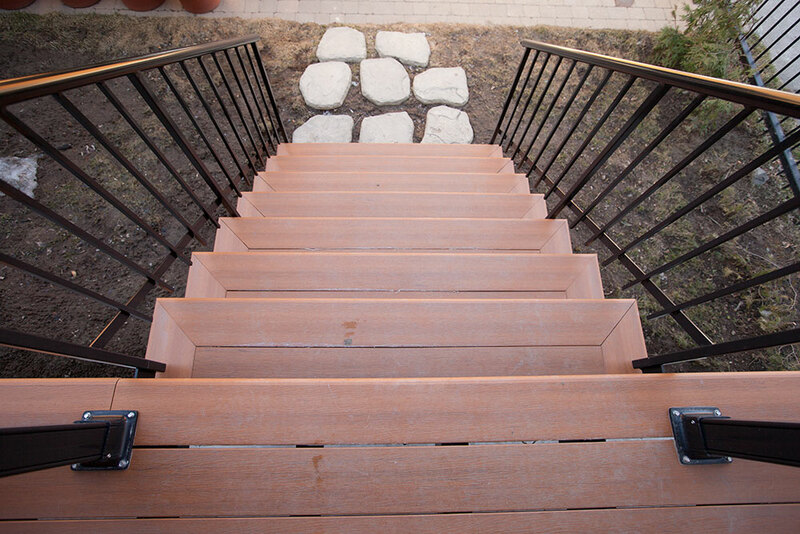 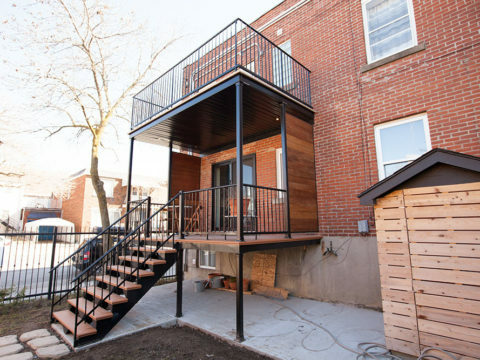 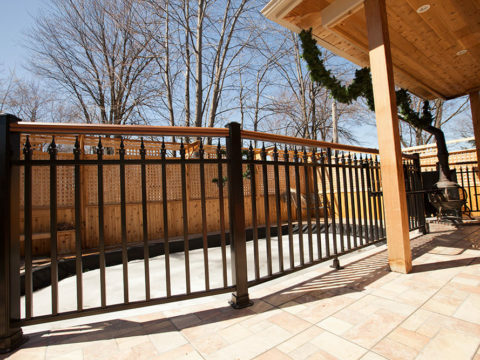 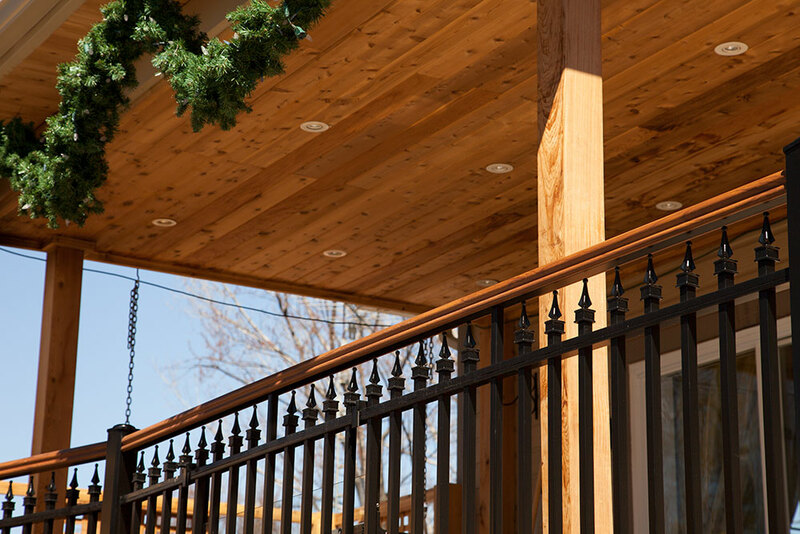 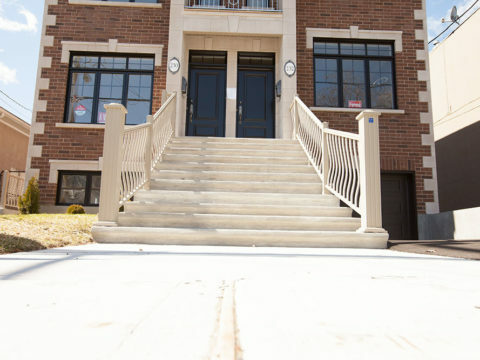 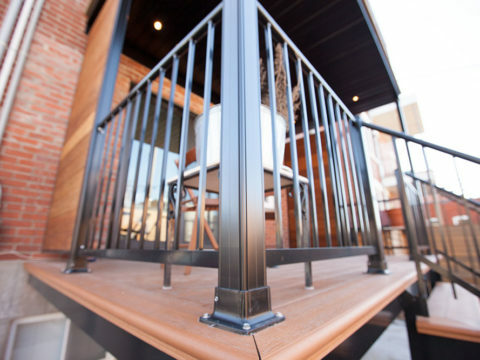 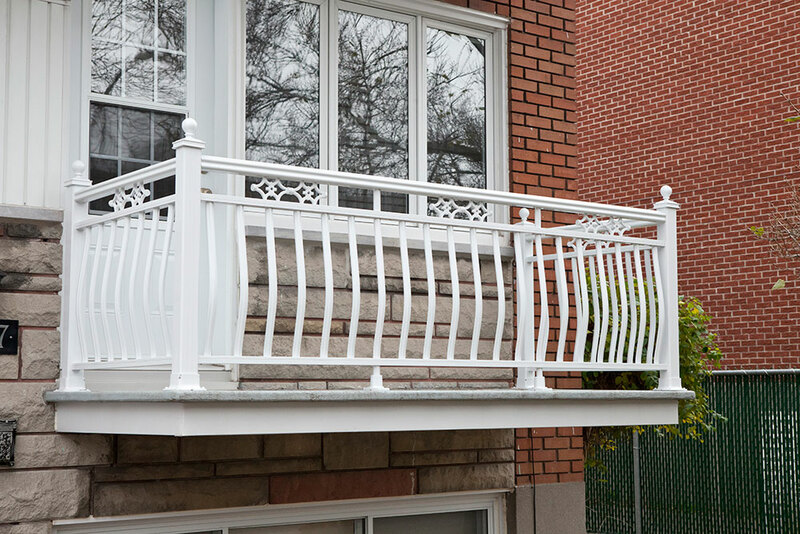 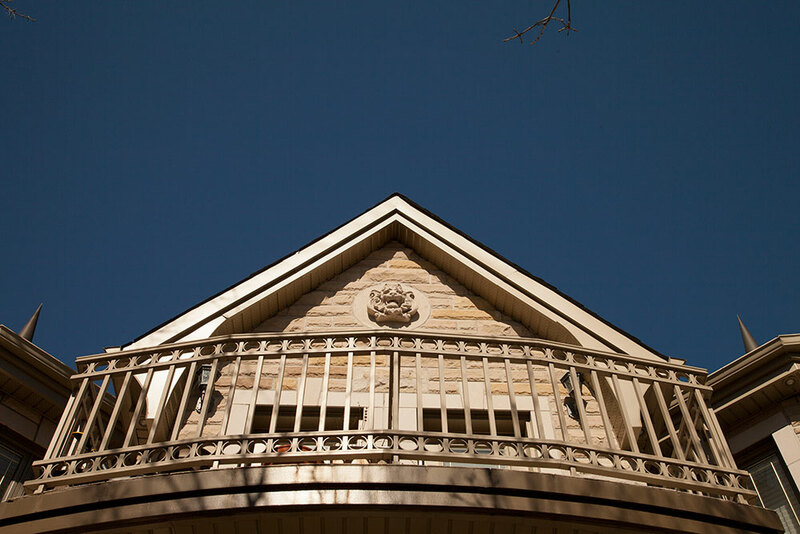 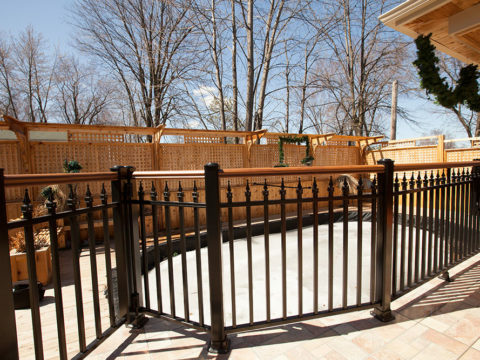 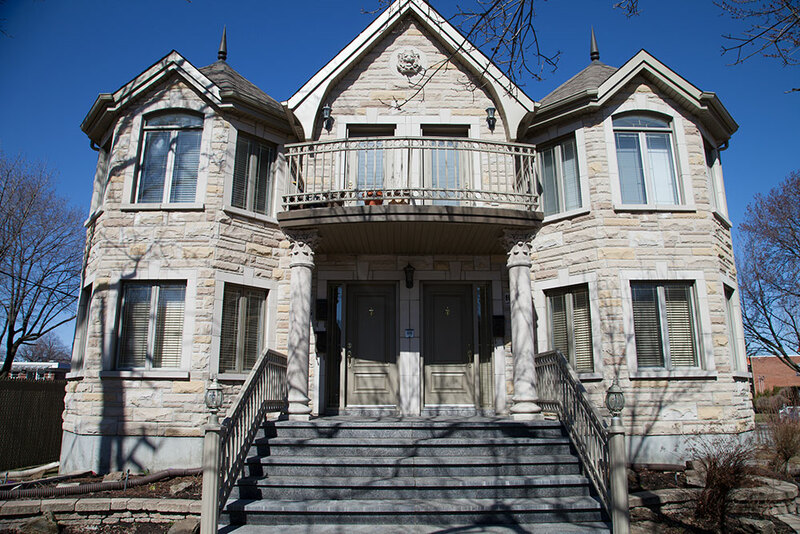 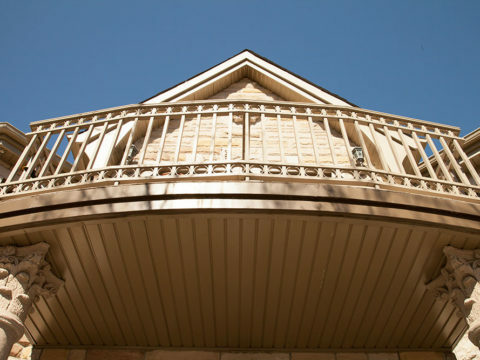 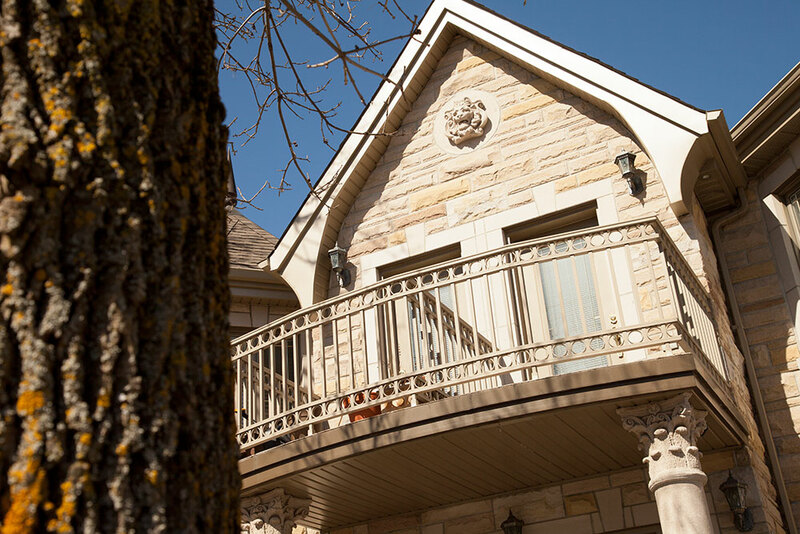 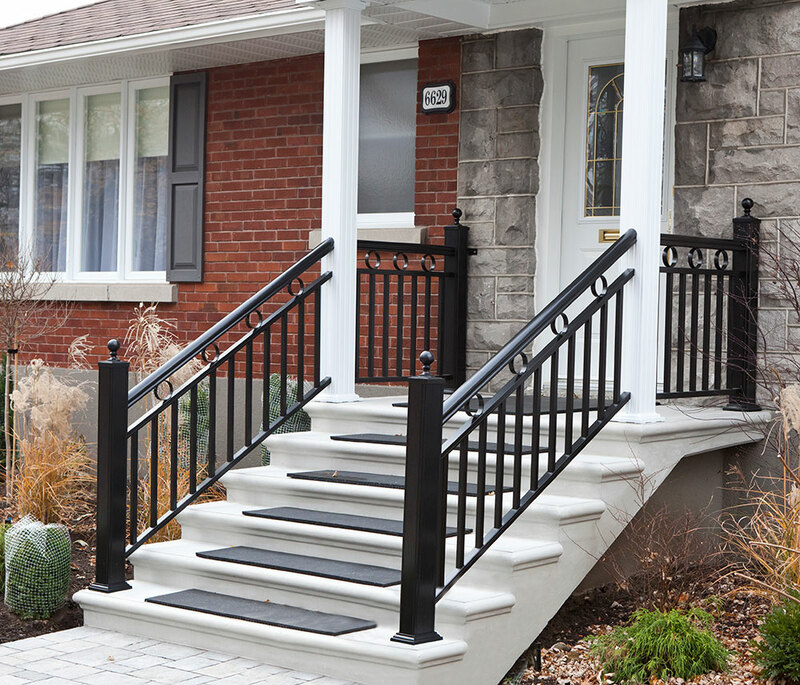 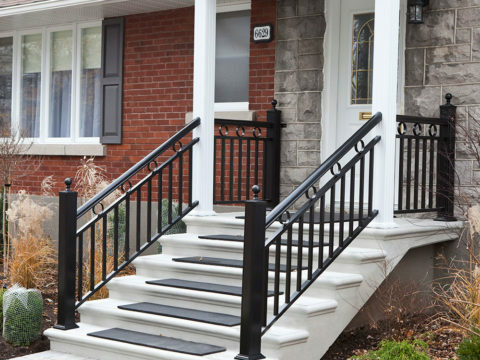 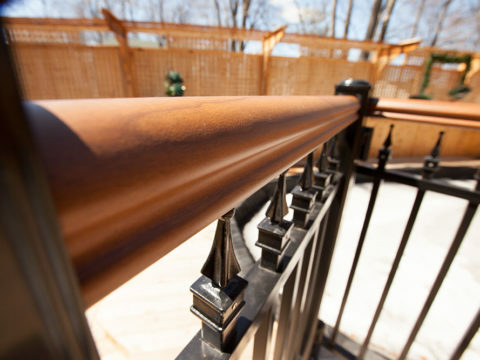 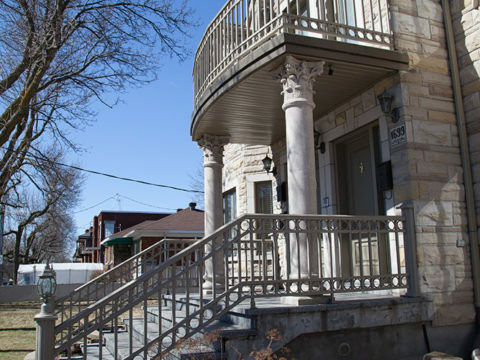 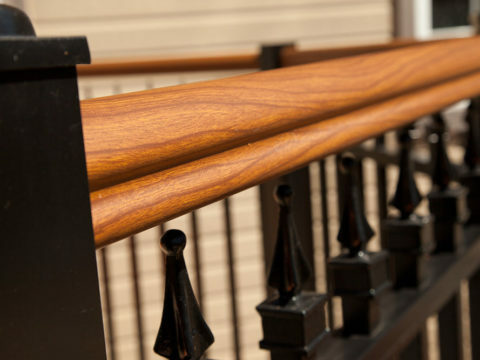 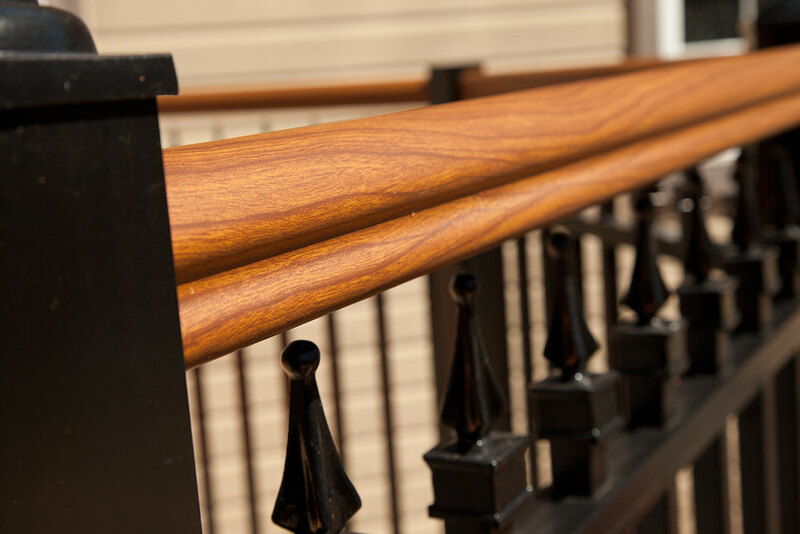 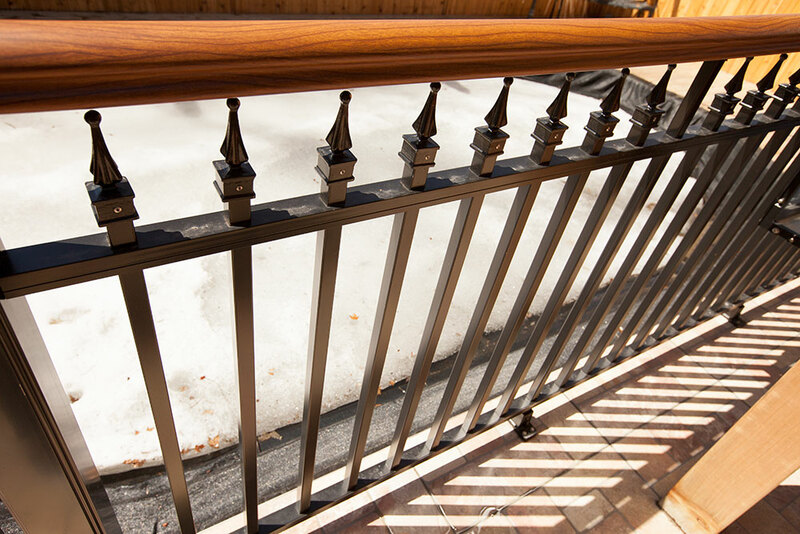 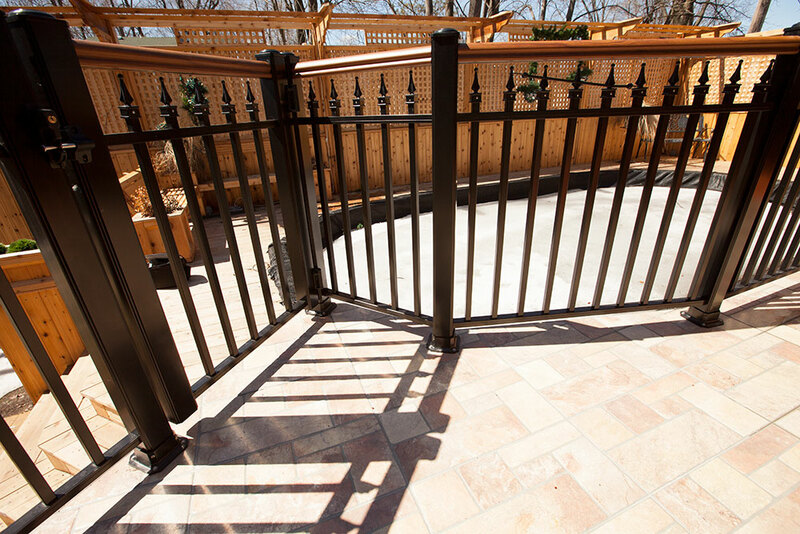 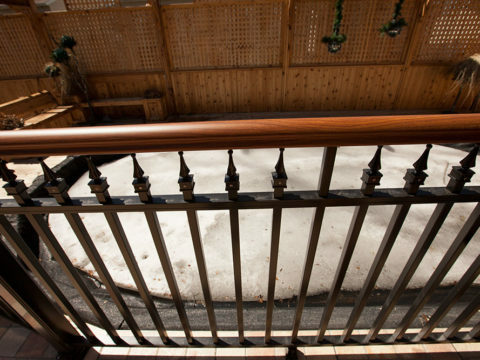 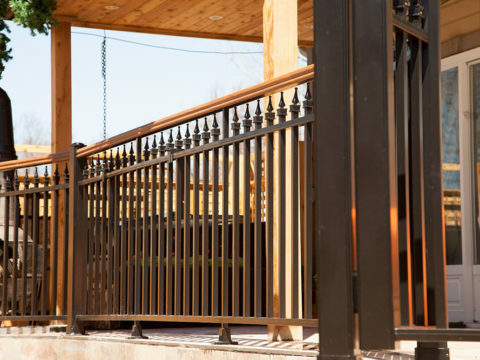 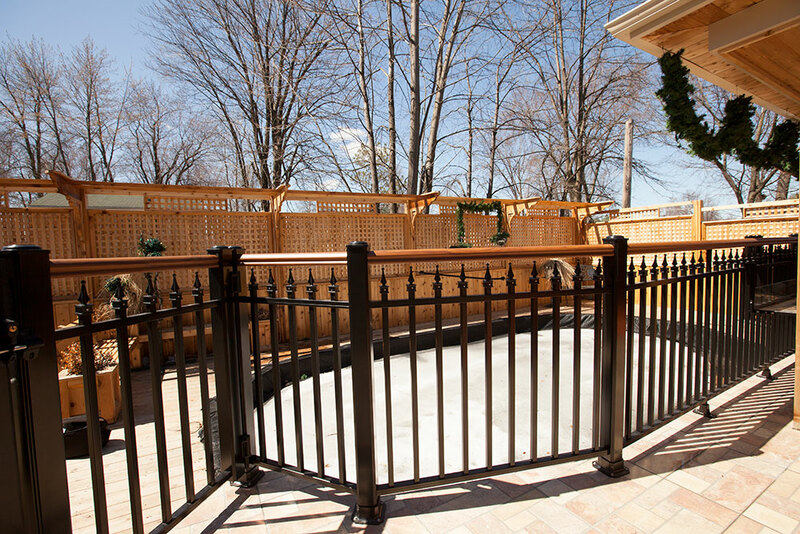 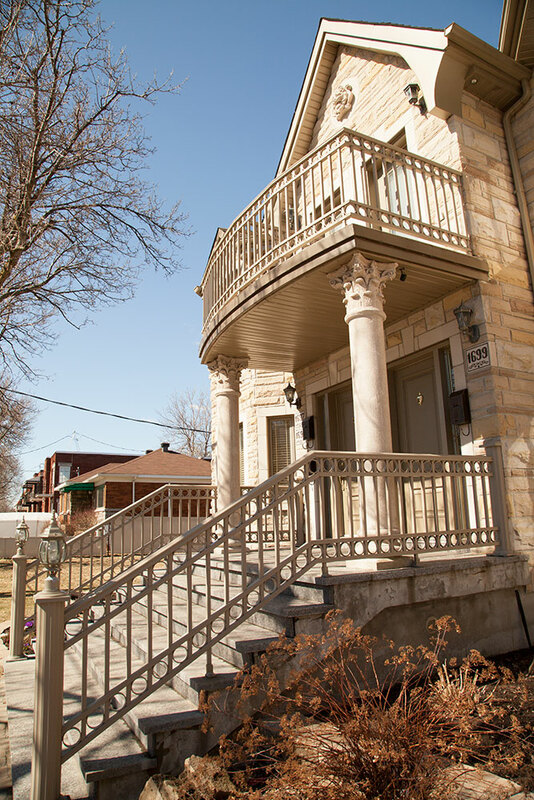 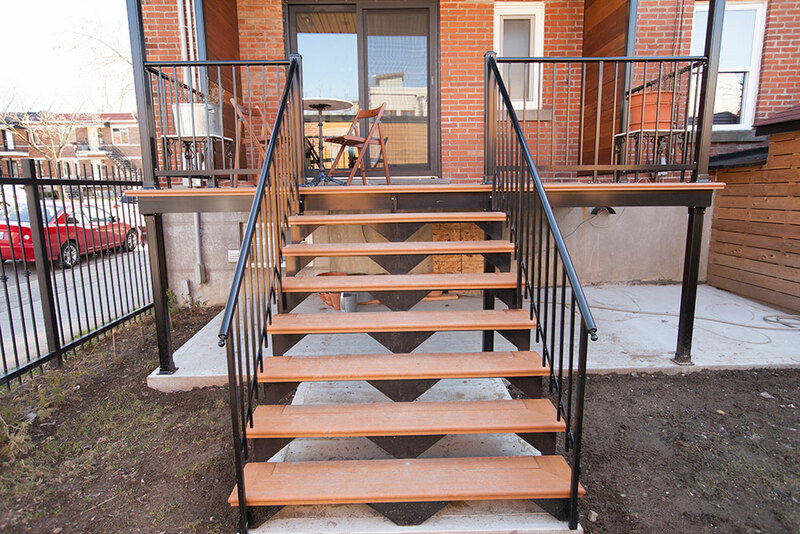 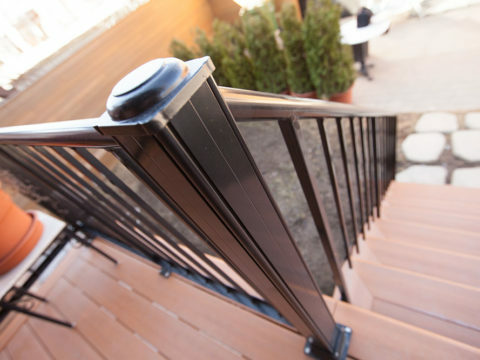 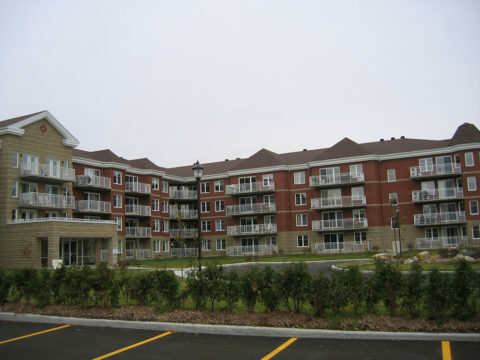 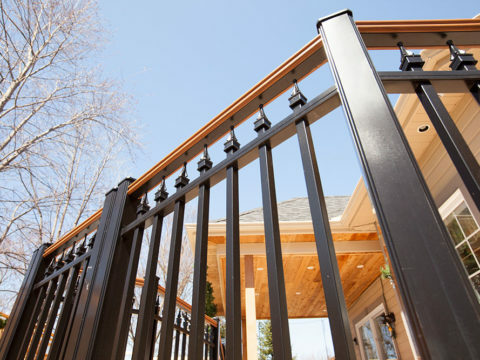 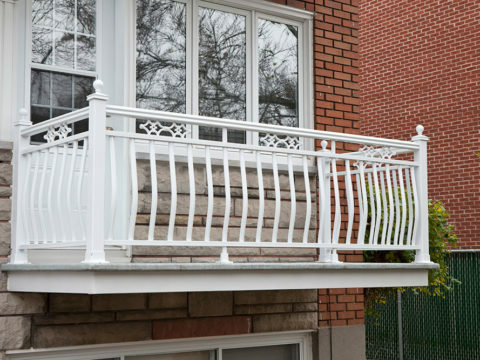 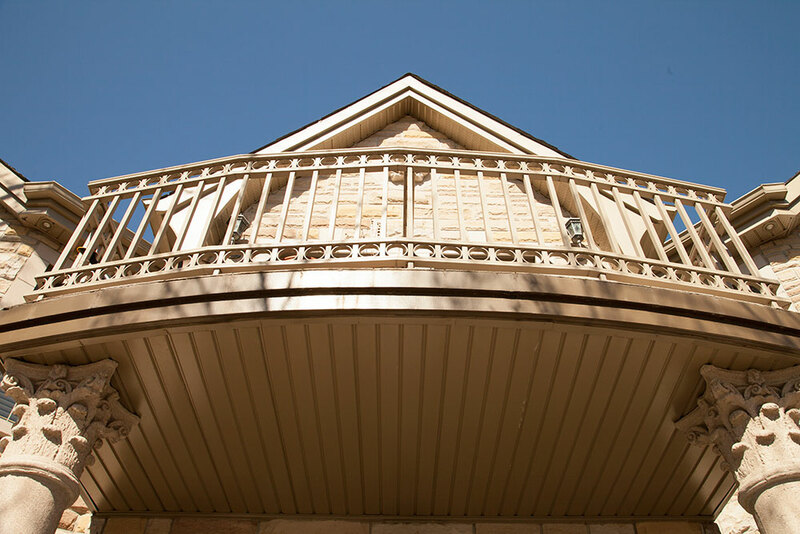 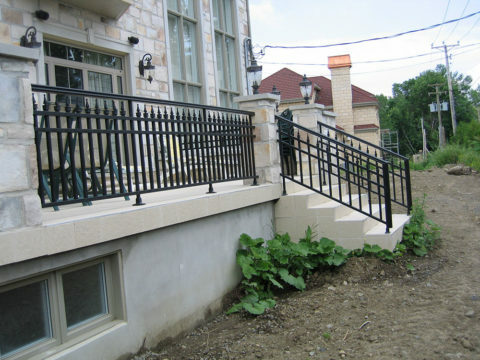 We offer a vast choice of quality handrails, pickets, and posts. 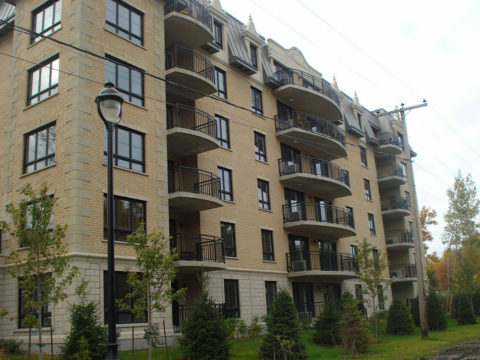 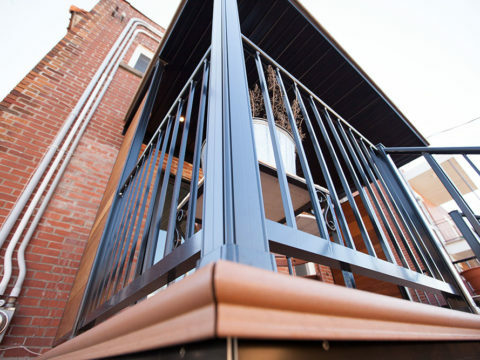 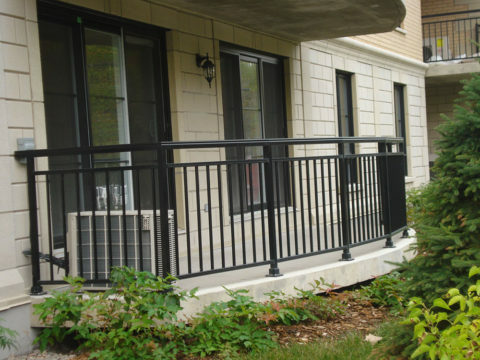 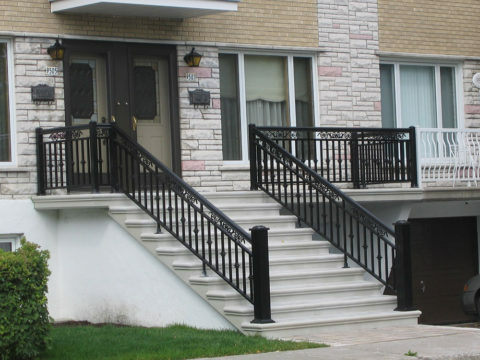 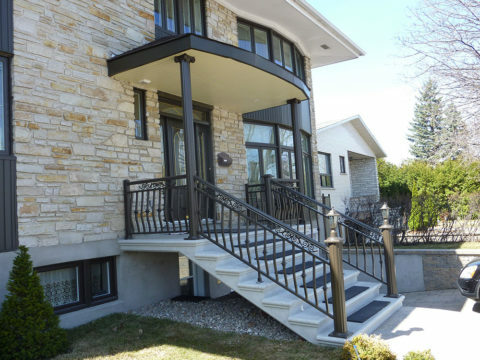 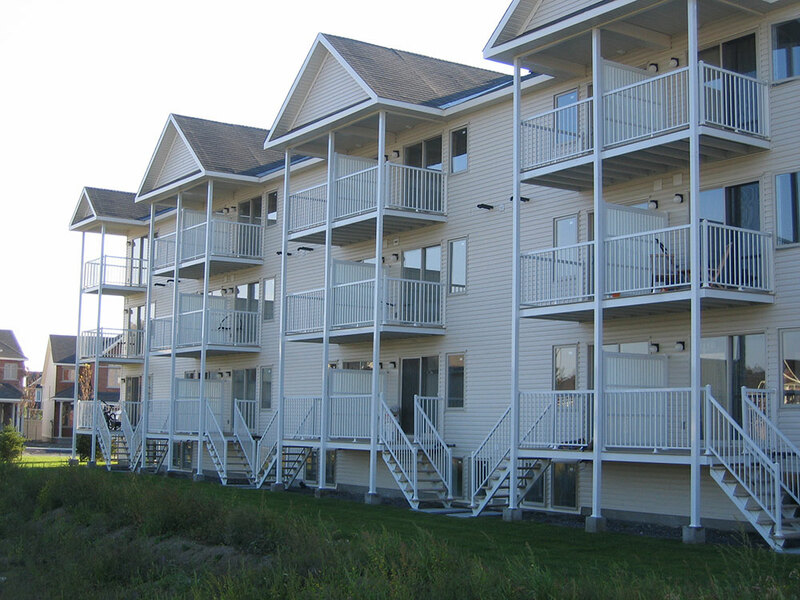 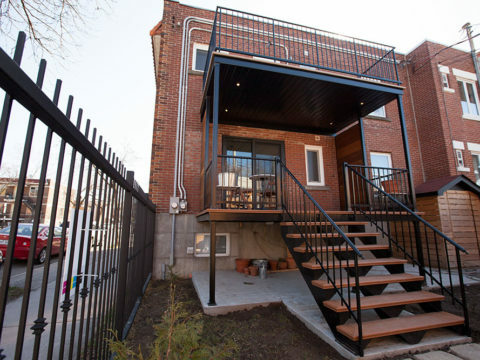 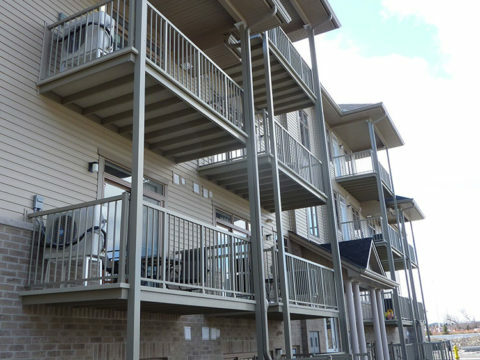 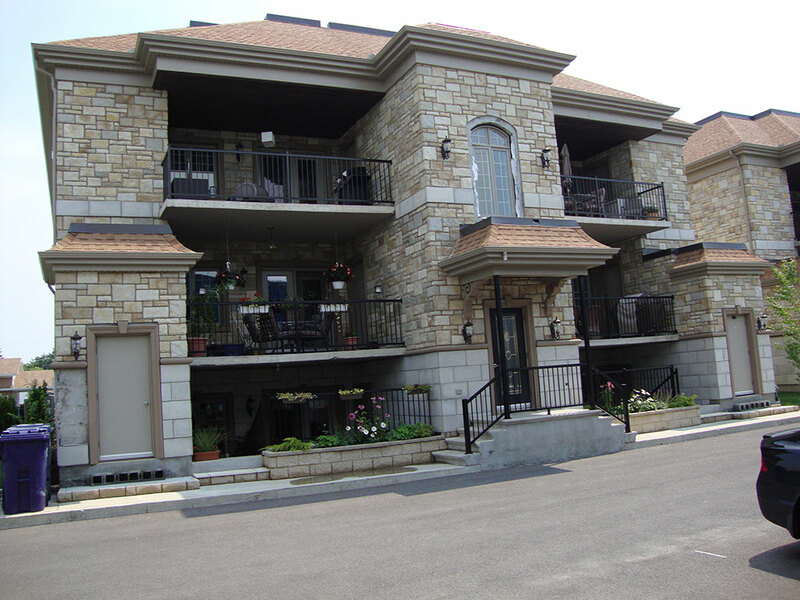 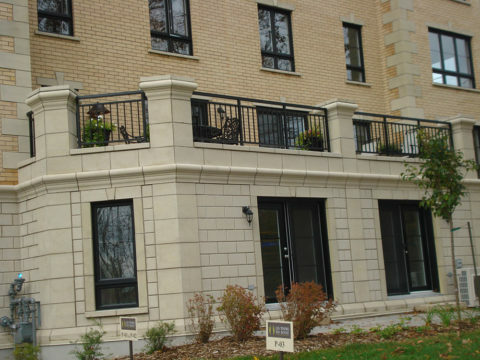 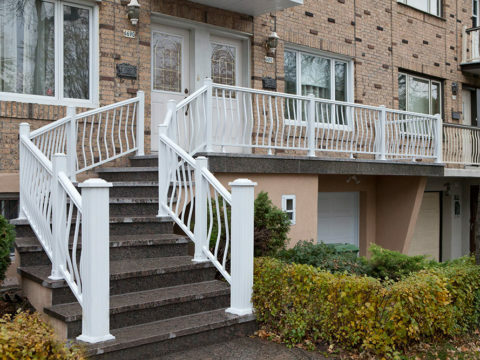 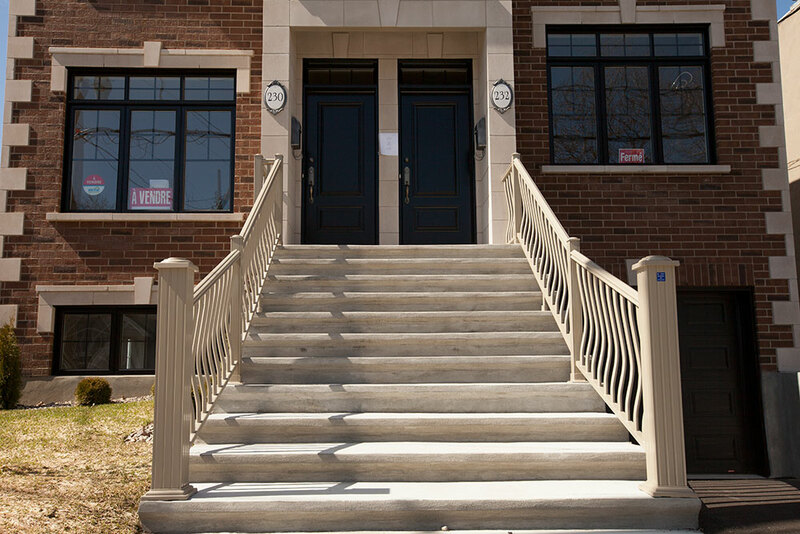 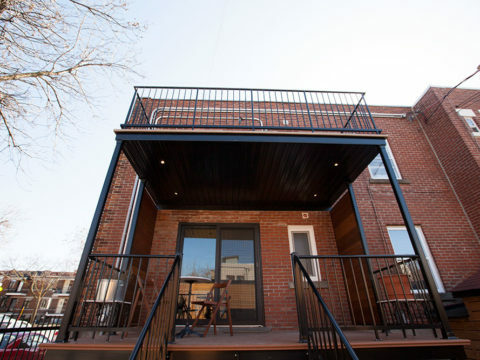 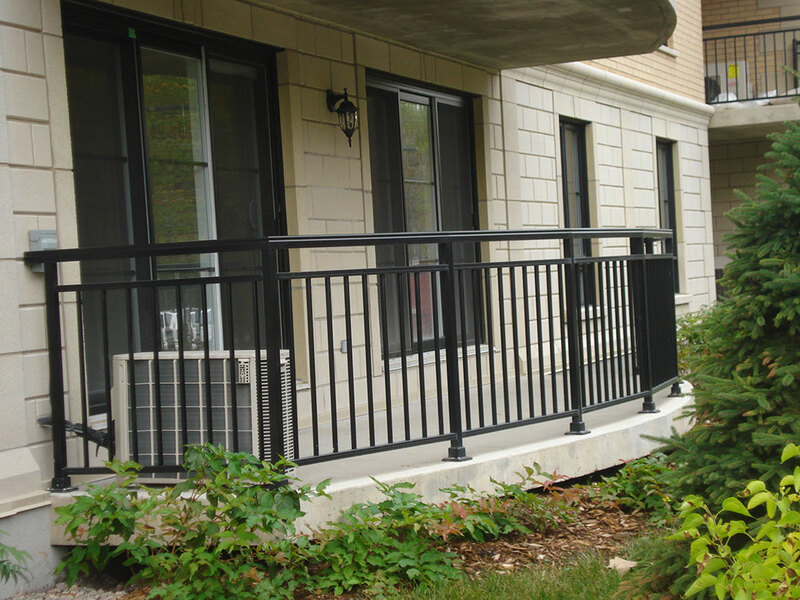 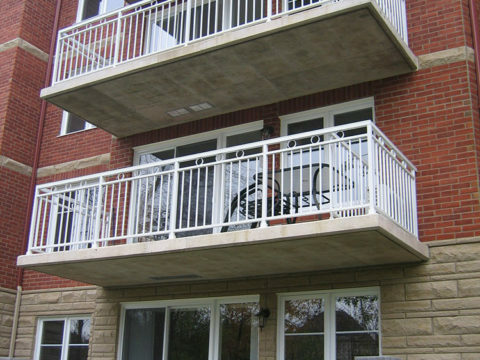 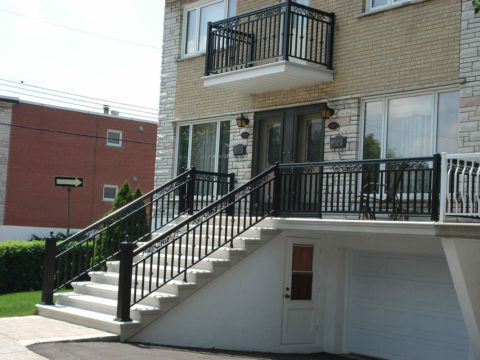 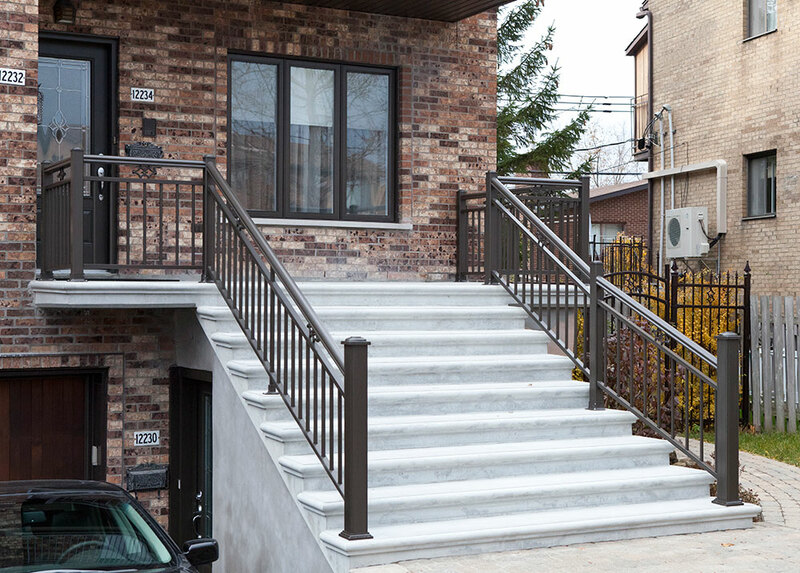 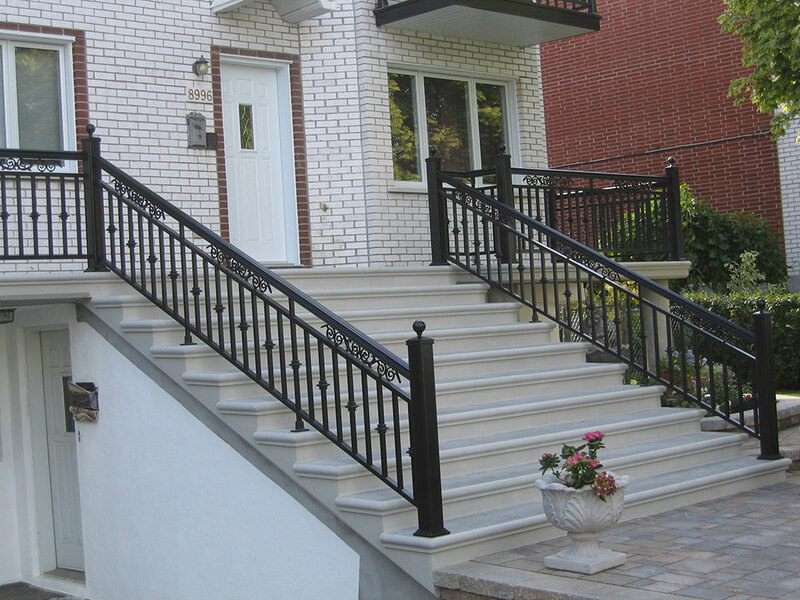 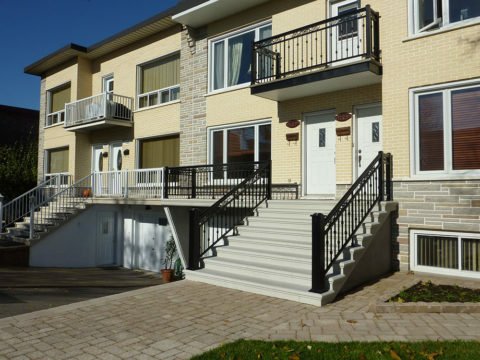 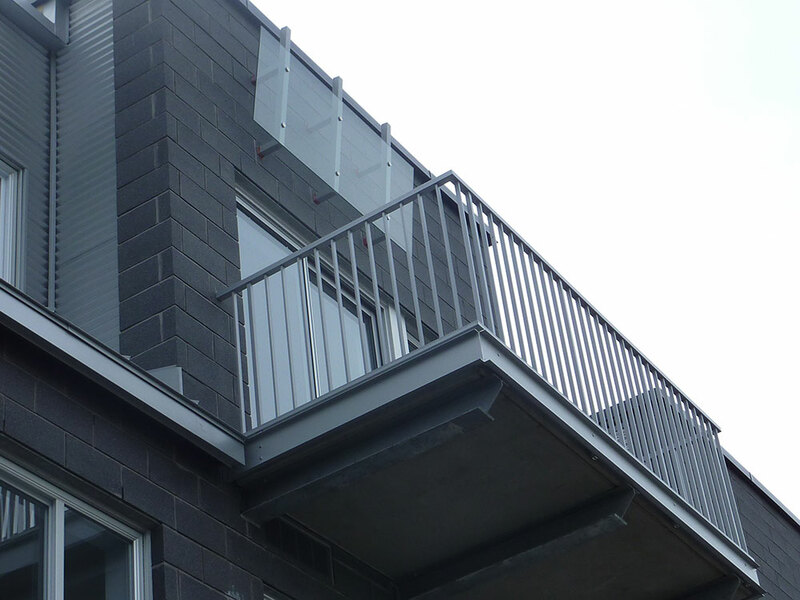 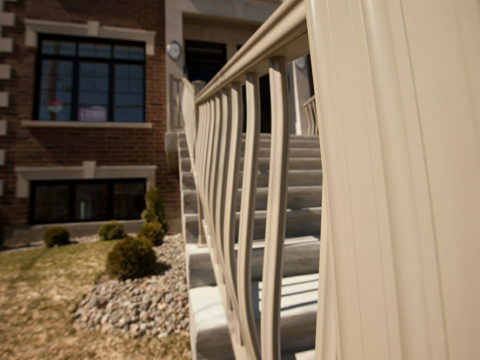 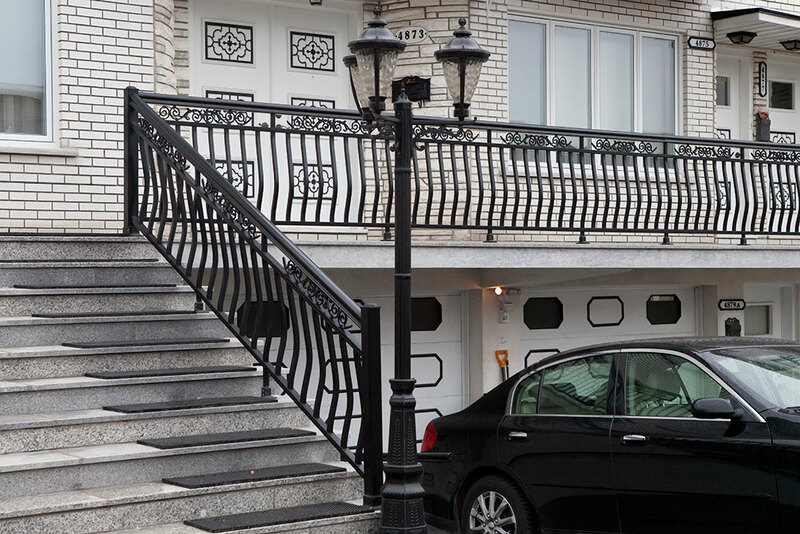 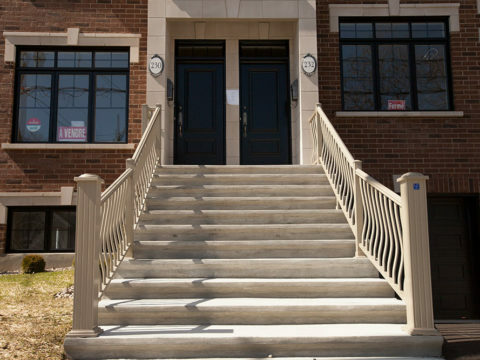 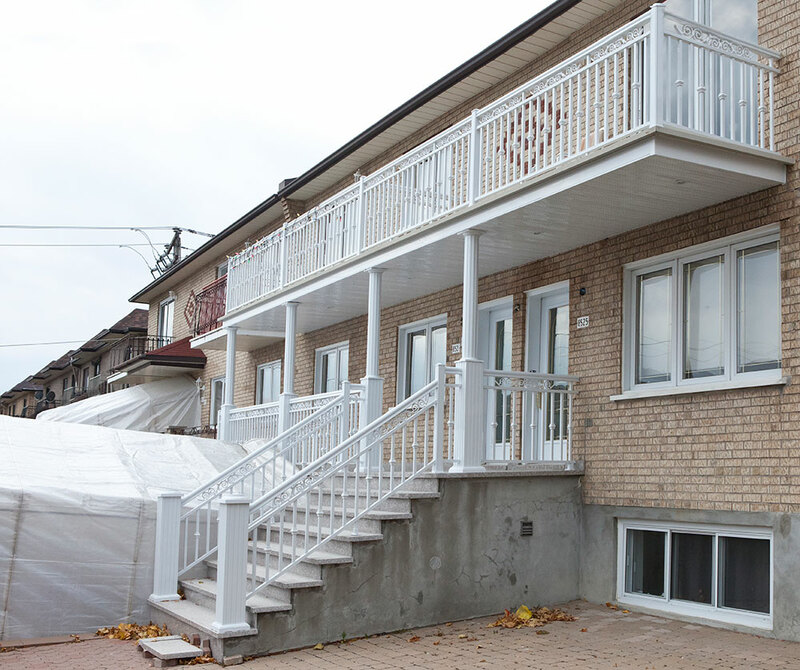 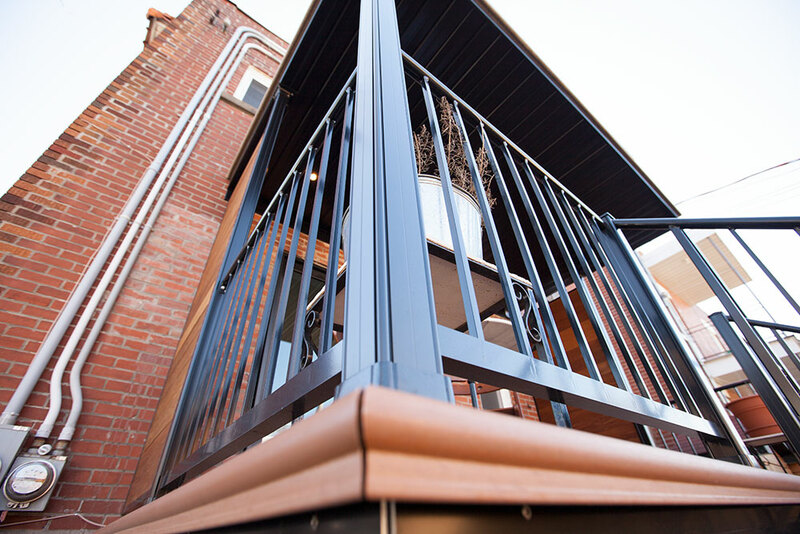 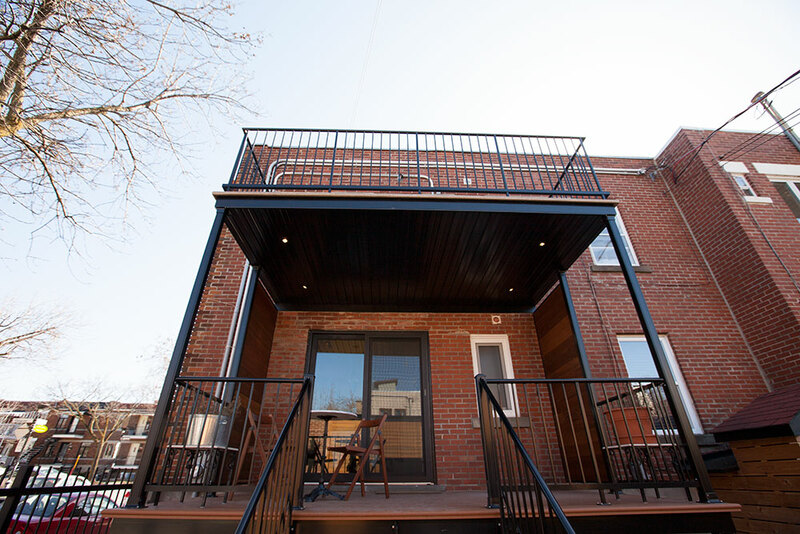 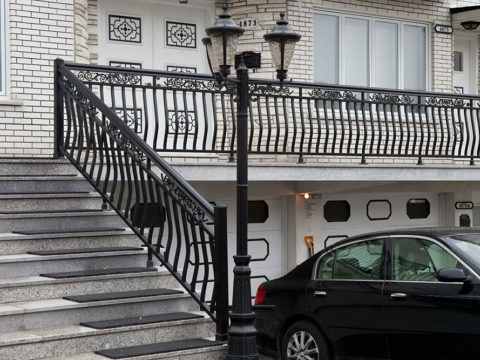 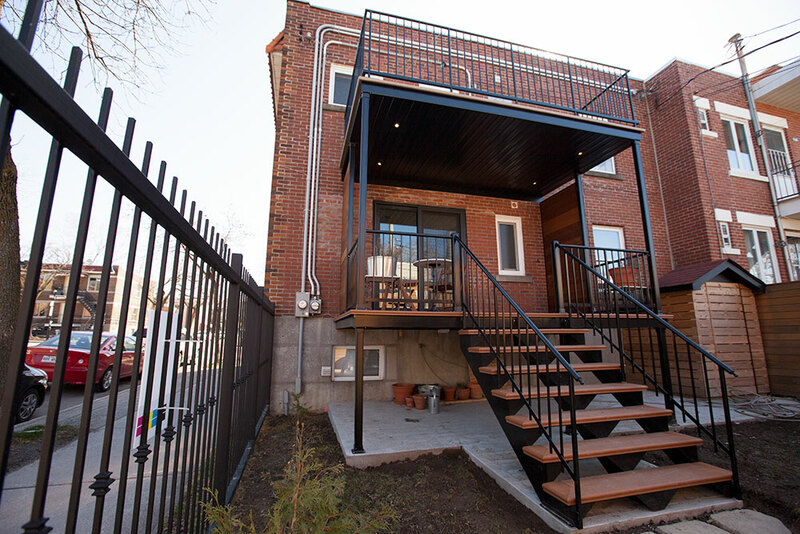 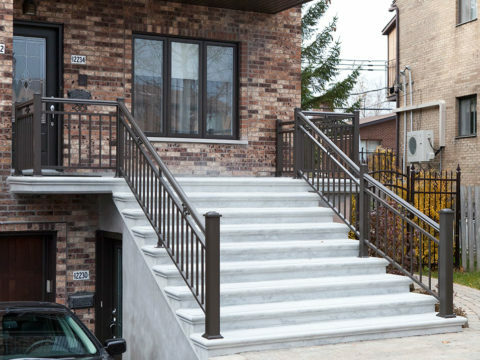 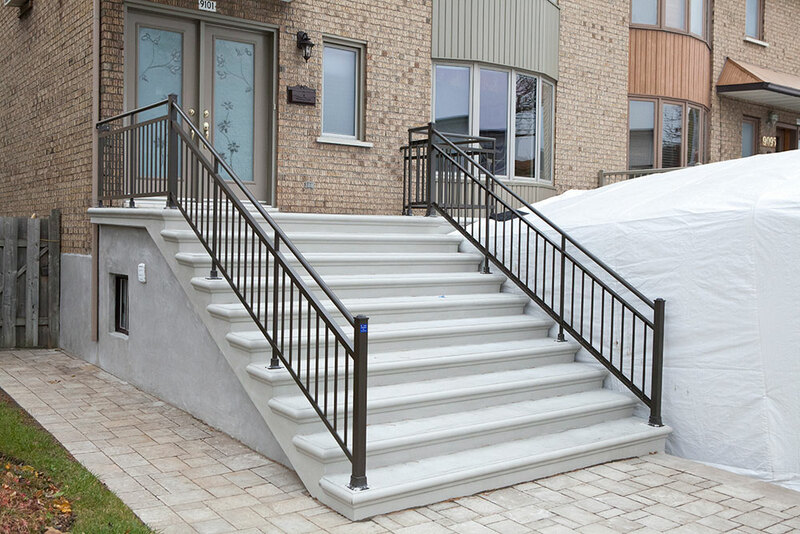 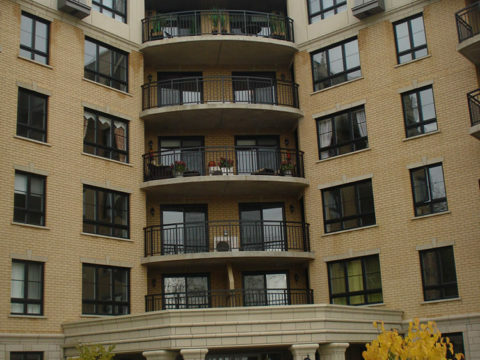 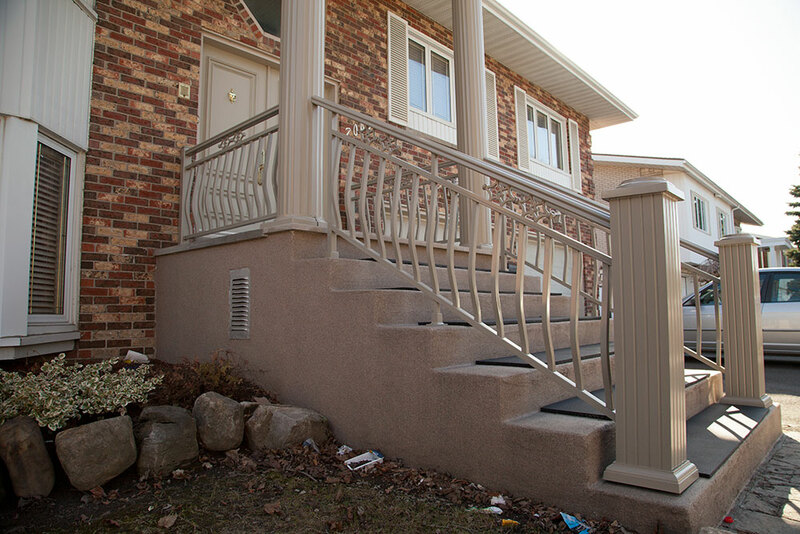 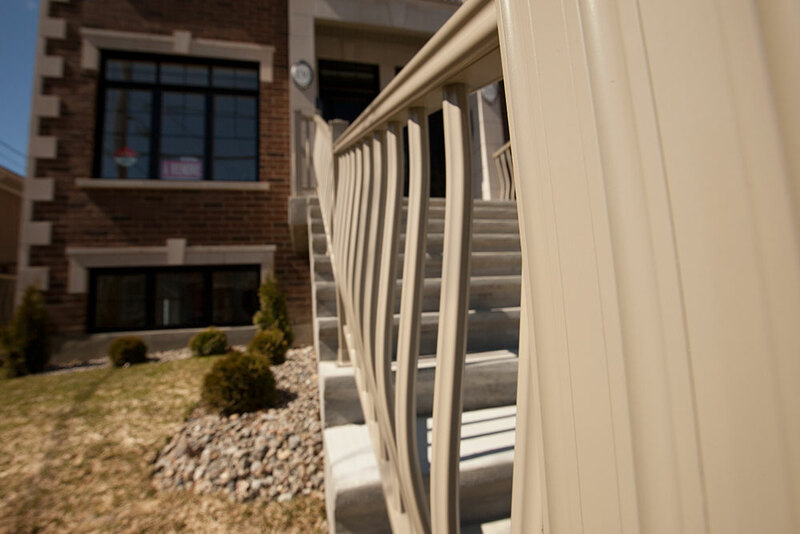 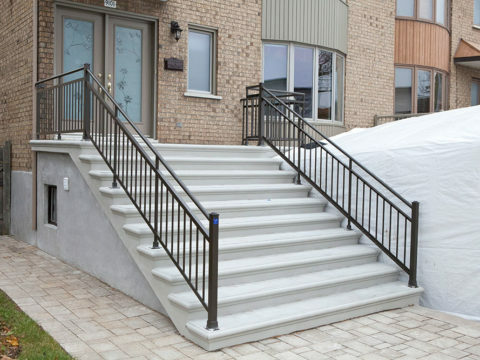 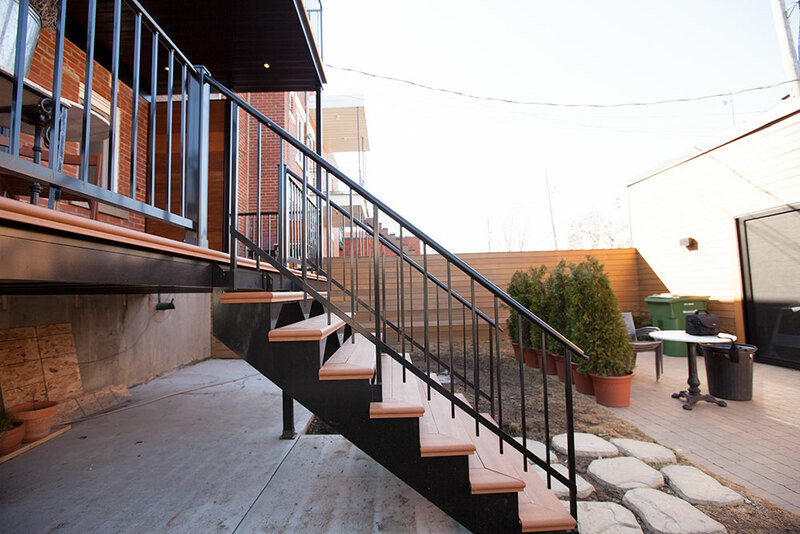 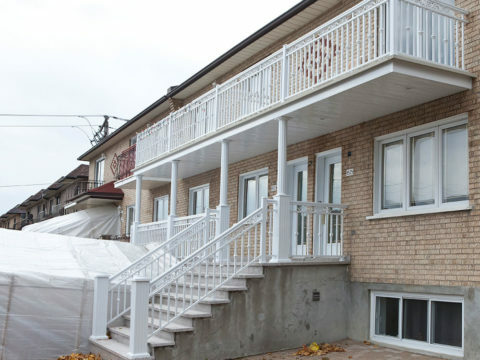 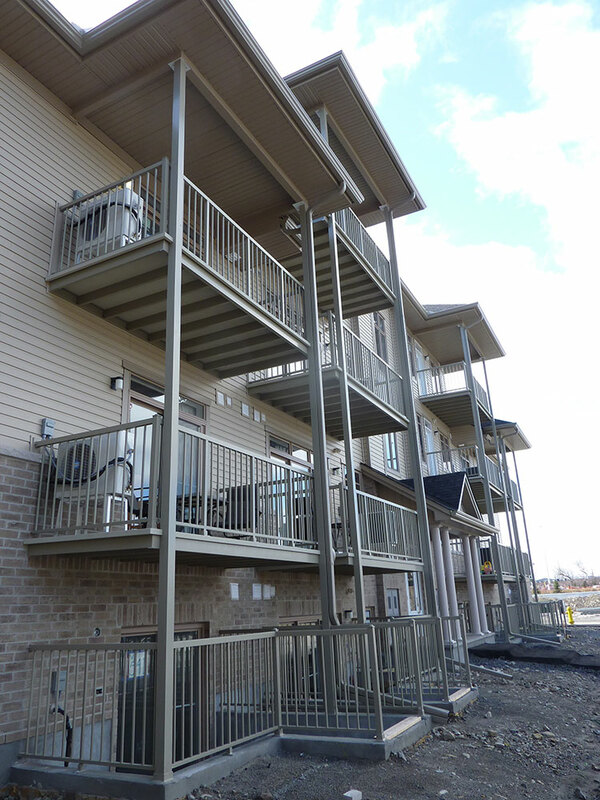 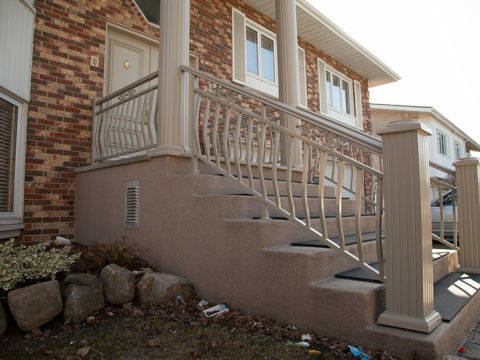 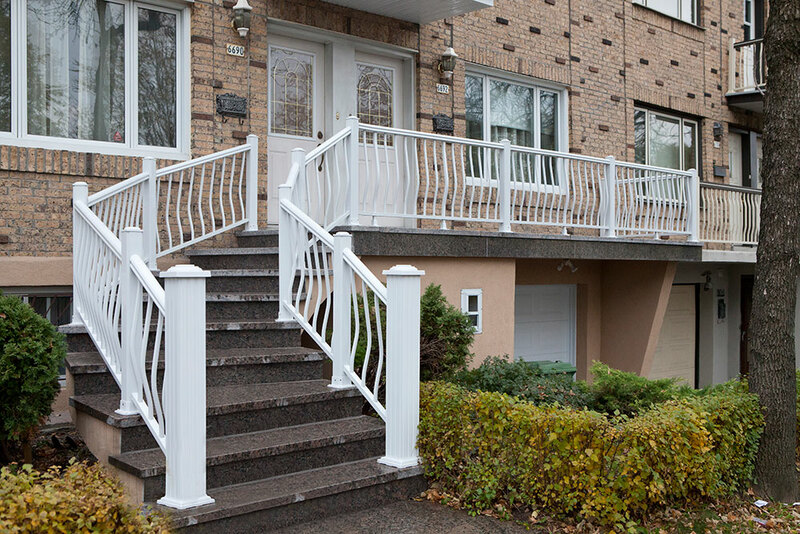 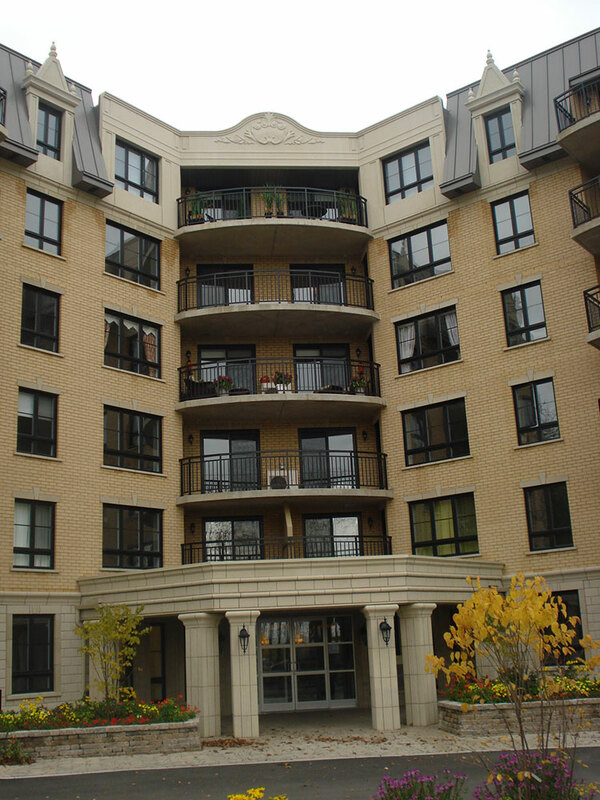 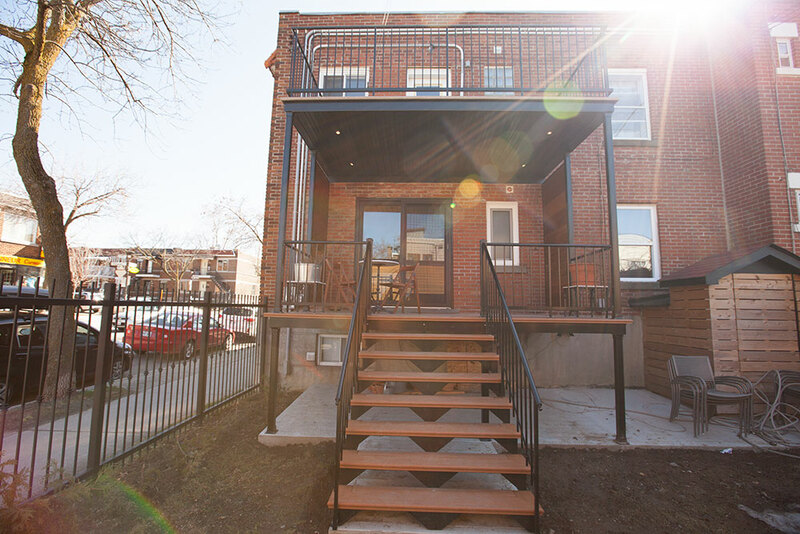 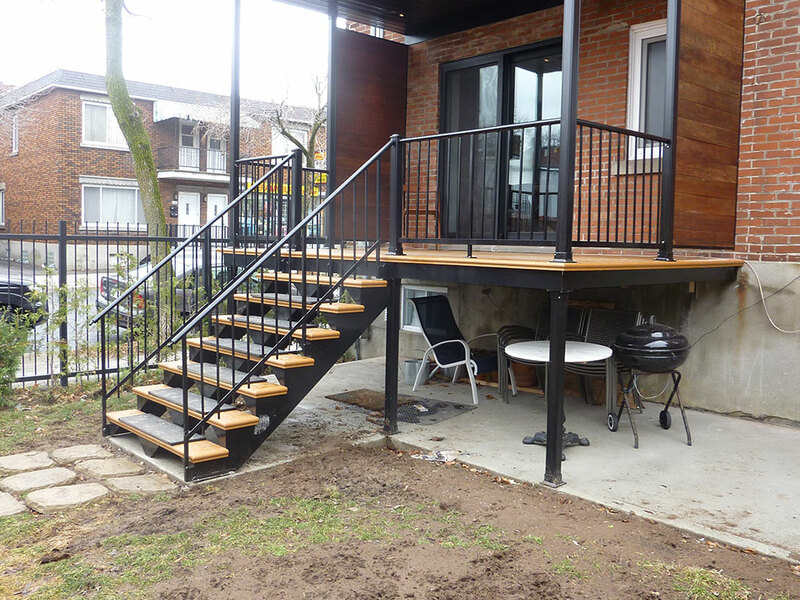 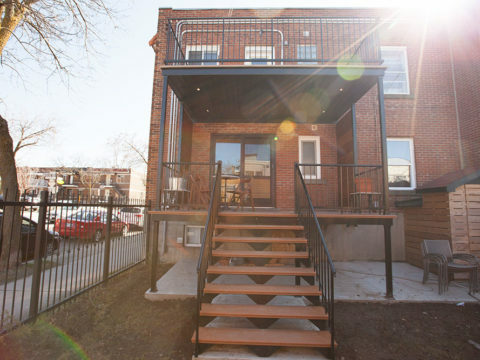 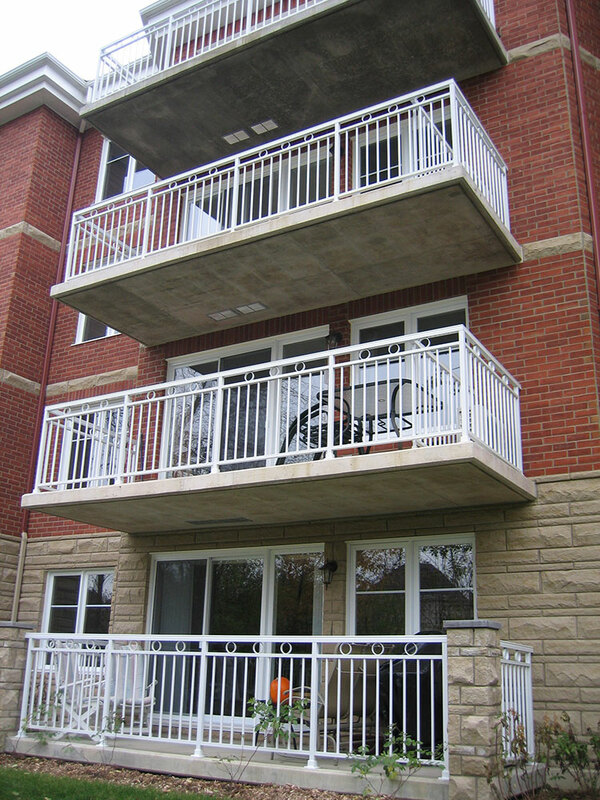 Our aluminum systems are easy to assemble and install.Our aluminum handrails come in a wide variety of standard and custom sizes as well as colors. 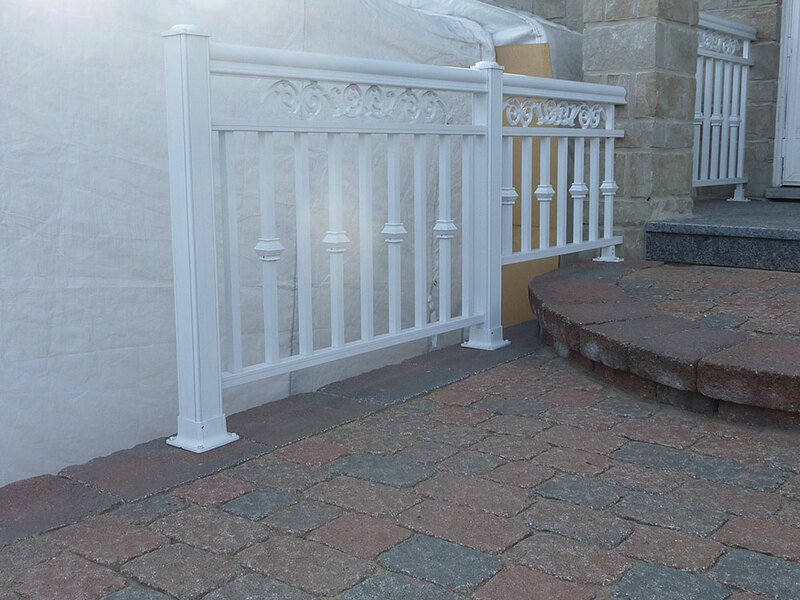 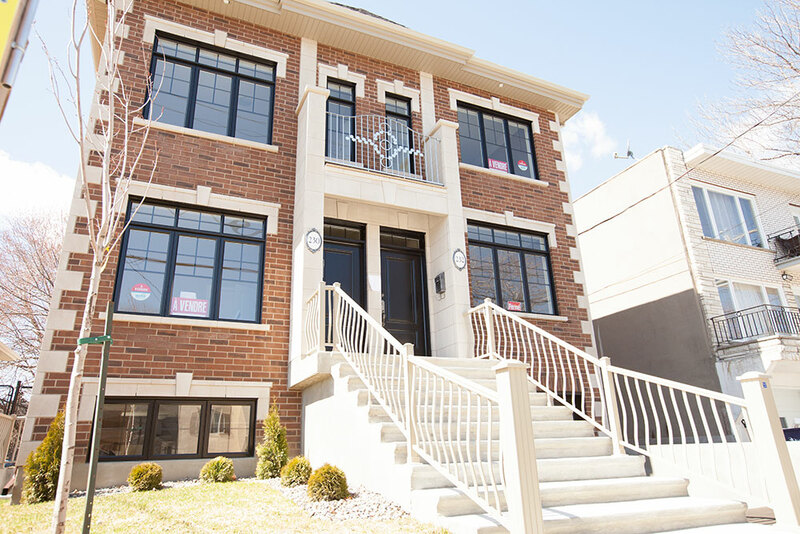 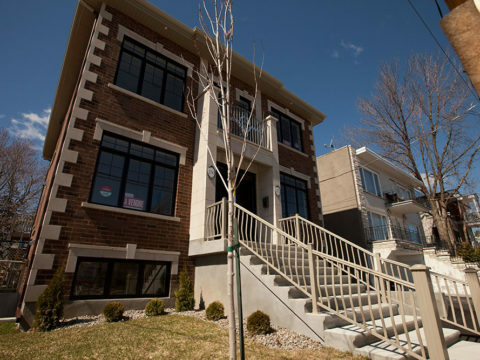 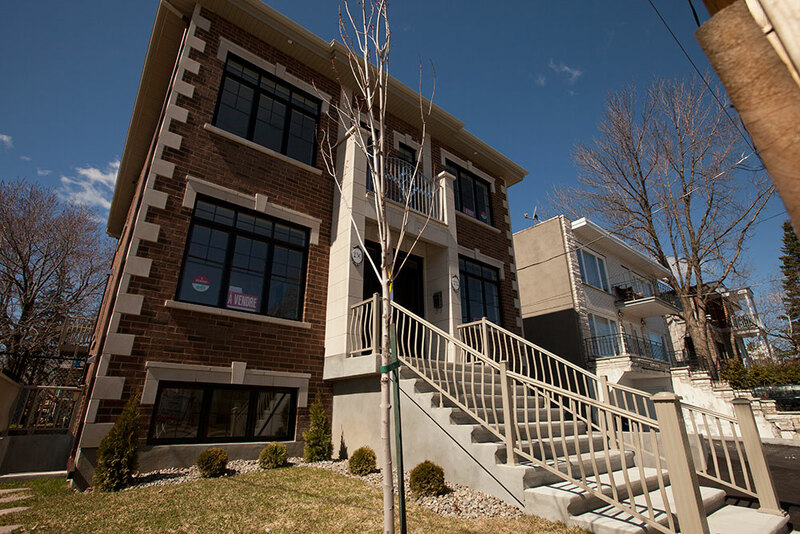 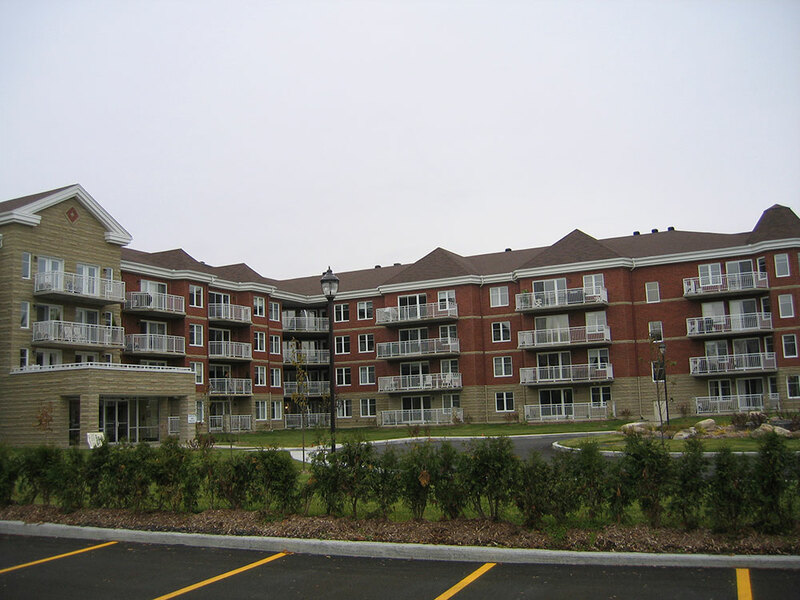 We also offer a vast choice in aluminum pickets and posts, allowing for the perfect fit an form for your needs.